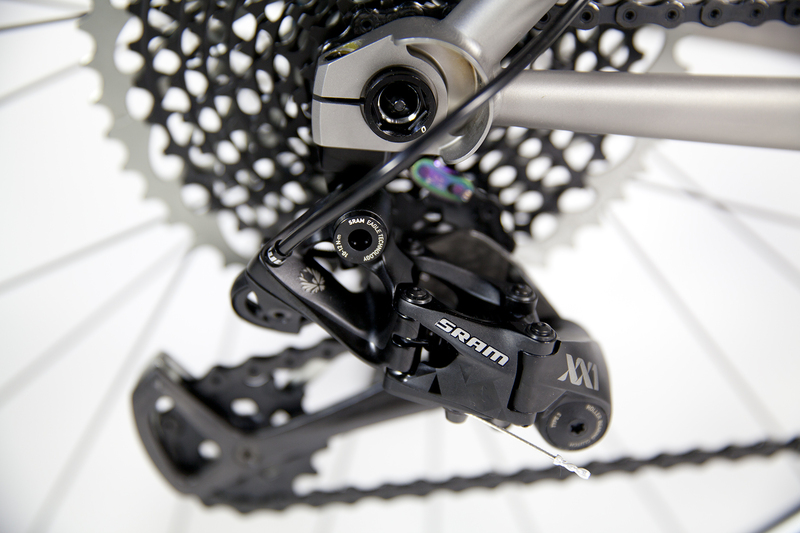 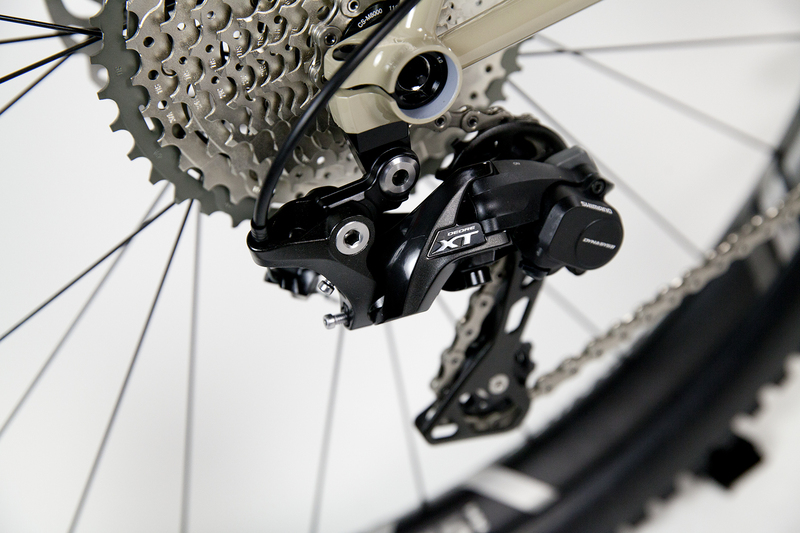 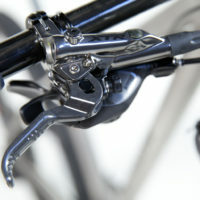 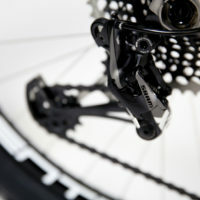 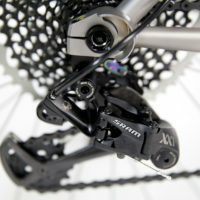 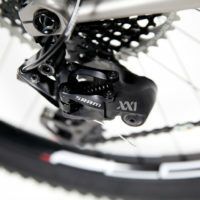 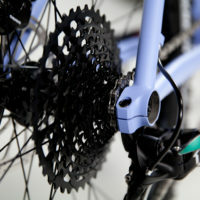 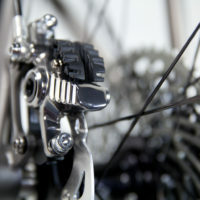 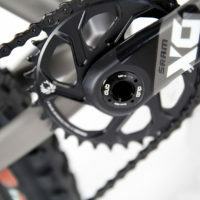 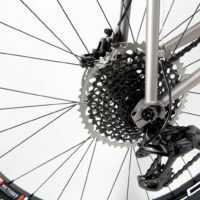 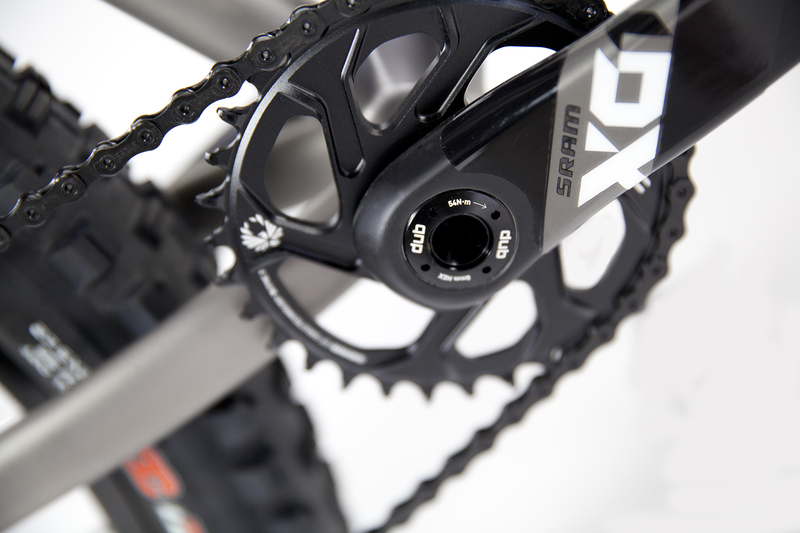 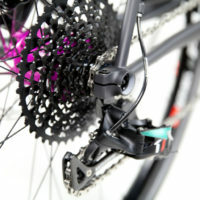 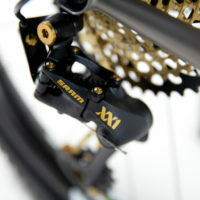 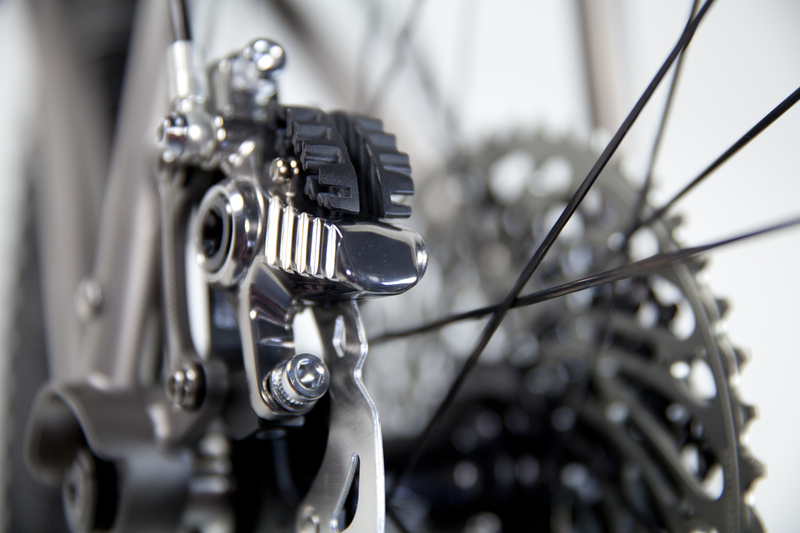 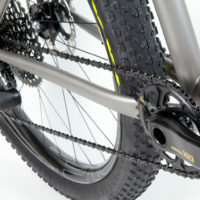 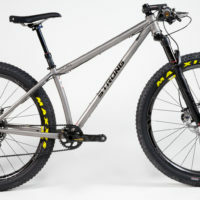 Double Butted titanium 27.5 Plus with Sram Eagle. 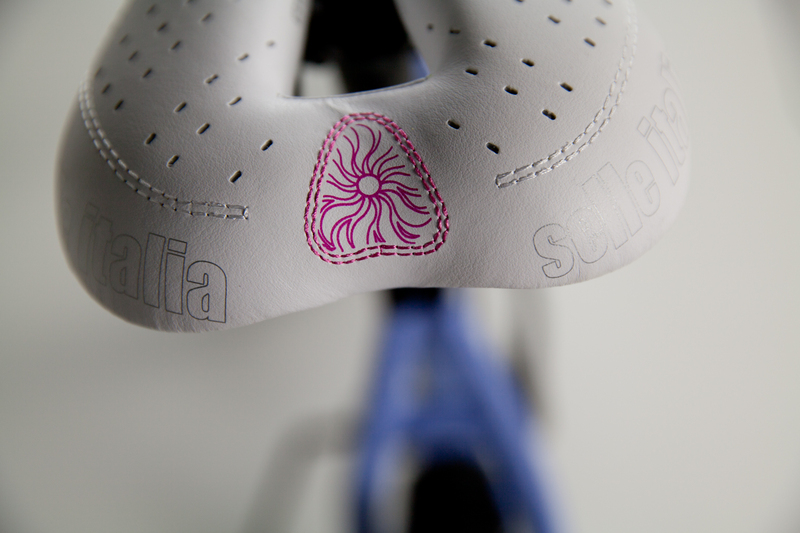 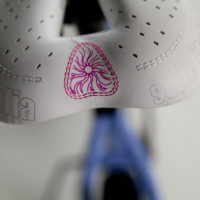 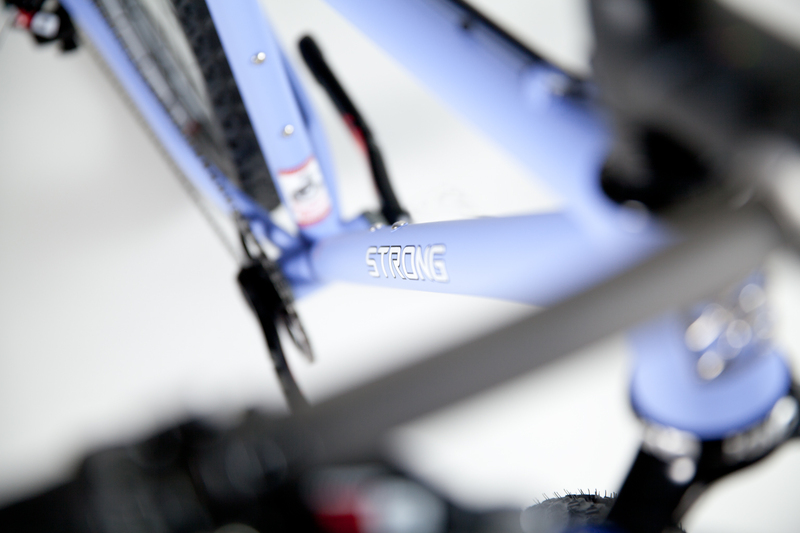 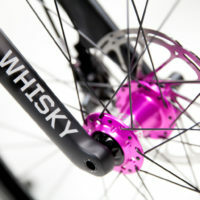 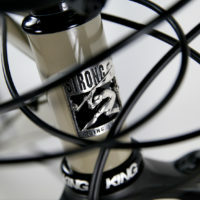 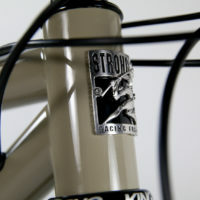 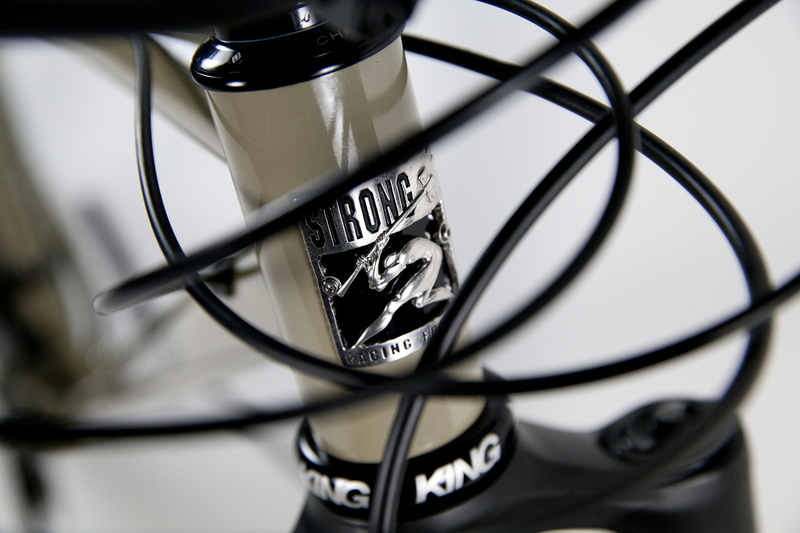 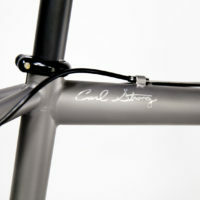 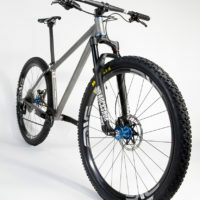 This bike is for a fellow Montanan Tyler from Whitefish. 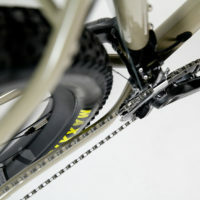 He also has a Extralite steel road we made his a couple years ago. 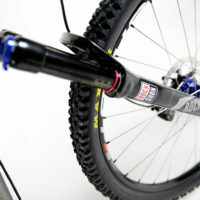 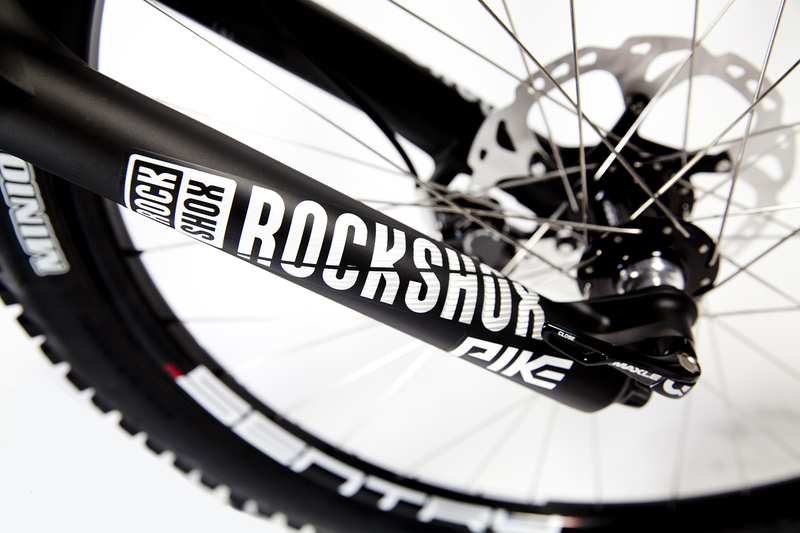 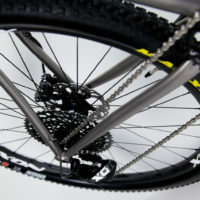 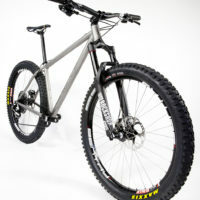 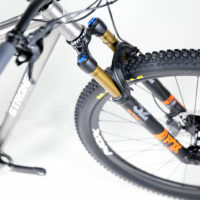 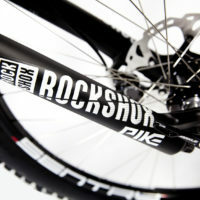 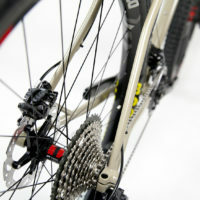 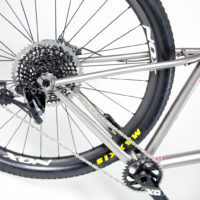 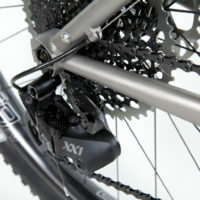 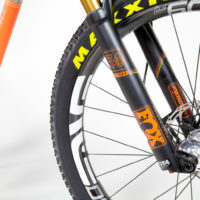 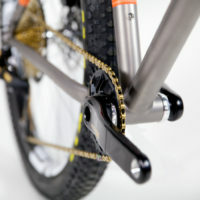 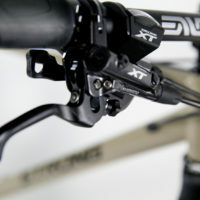 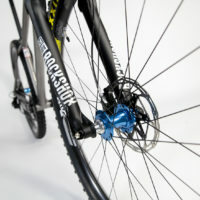 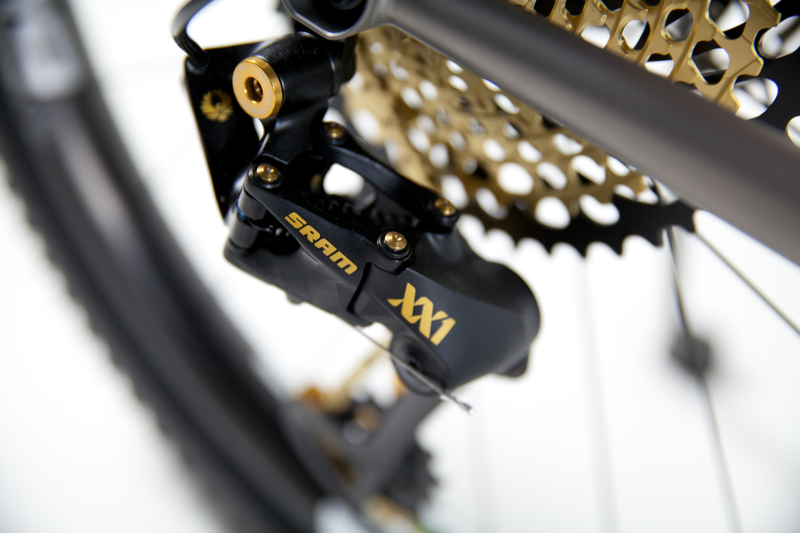 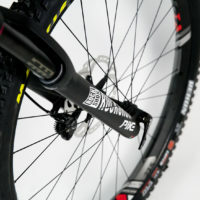 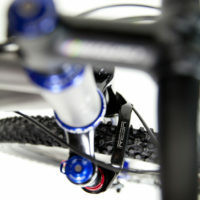 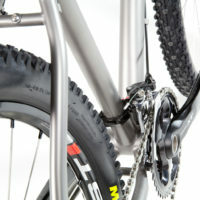 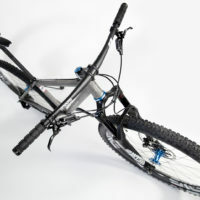 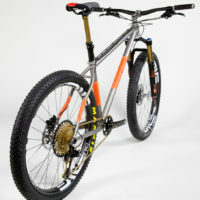 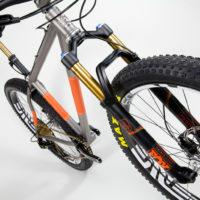 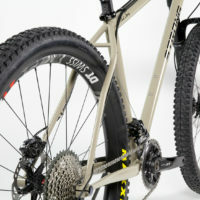 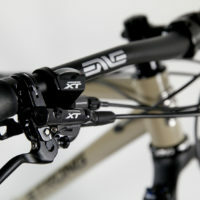 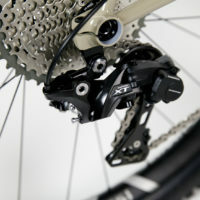 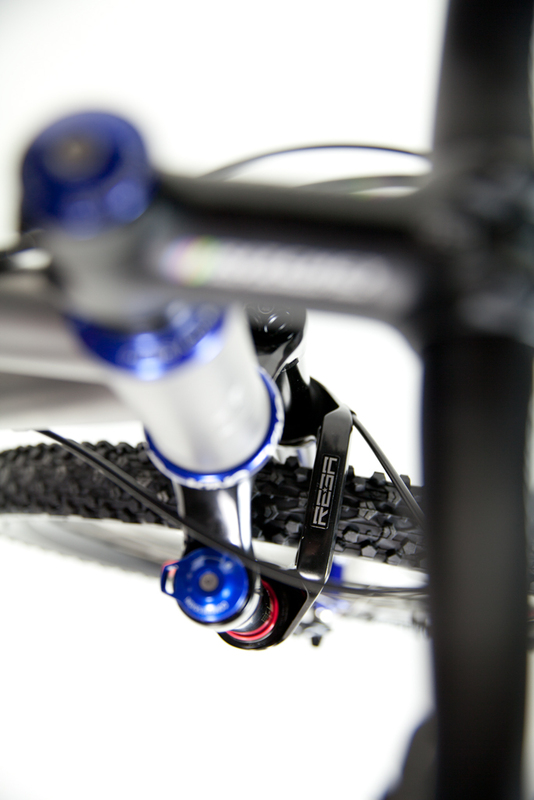 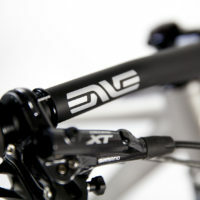 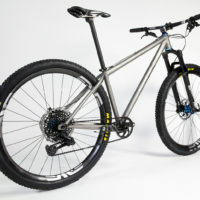 It’s a Double Butted Titanium 29er with Fox fork, Sram Eagle drivetrain, Shimano brakes and Nox Composites wheels. 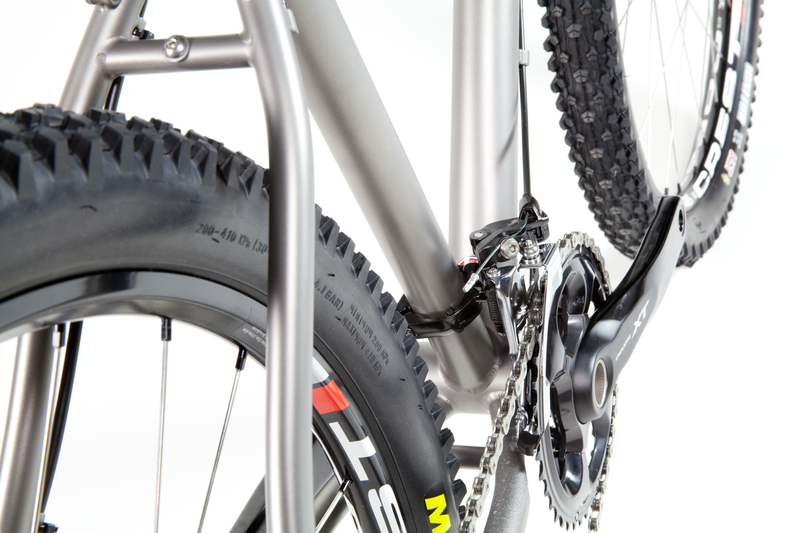 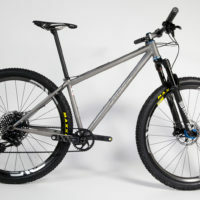 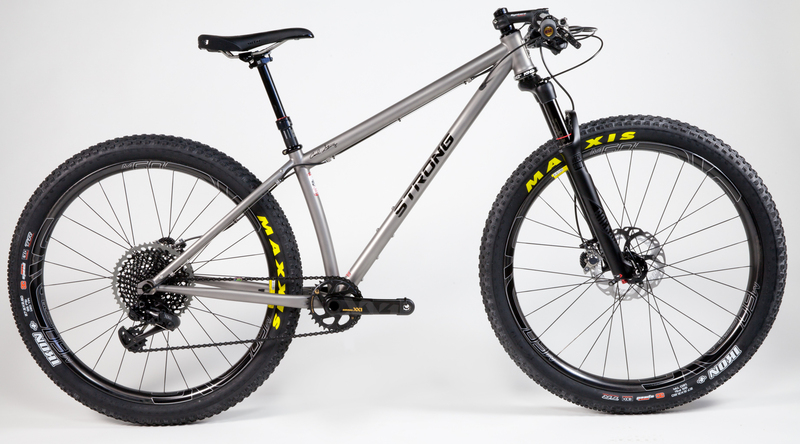 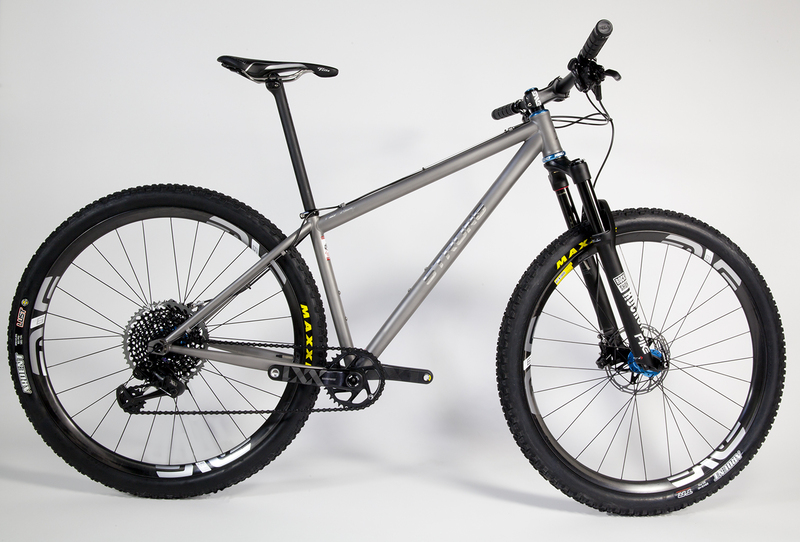 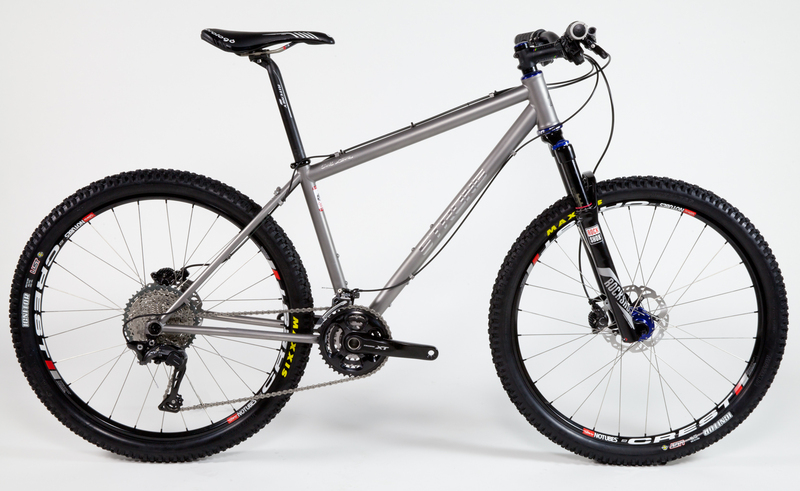 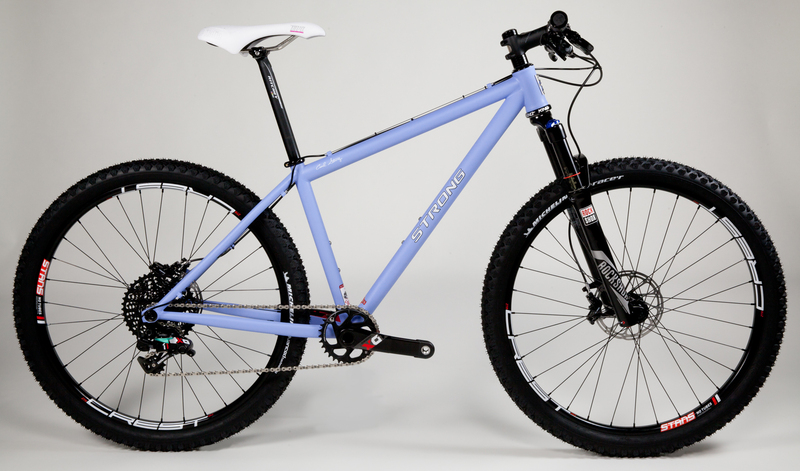 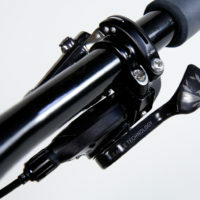 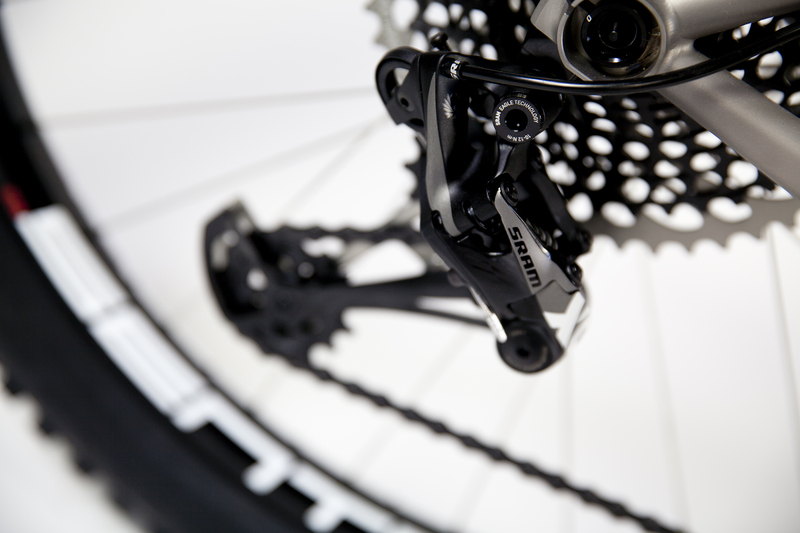 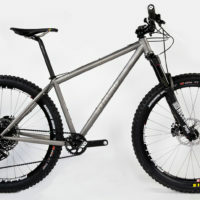 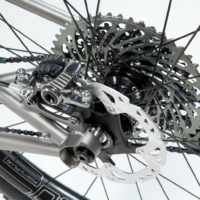 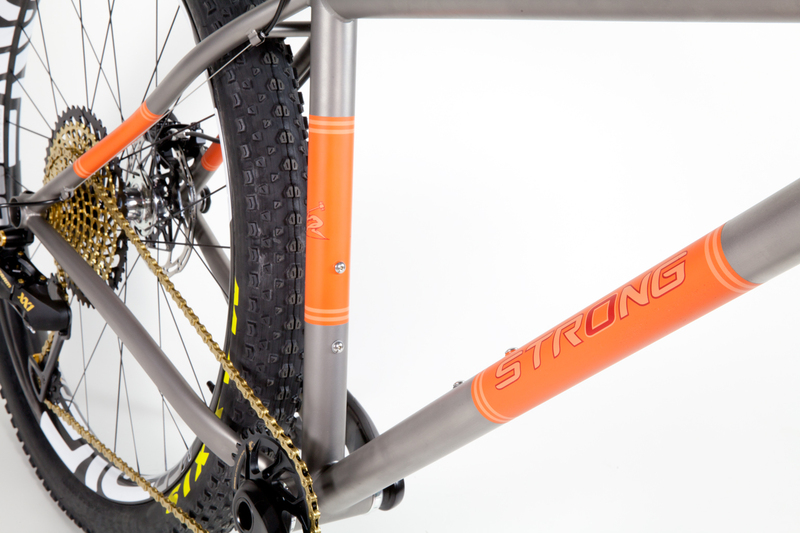 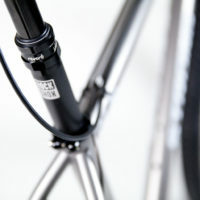 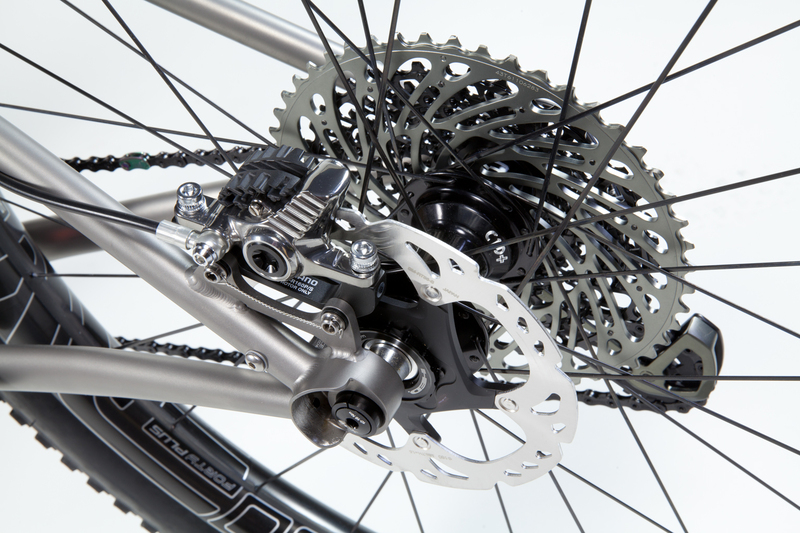 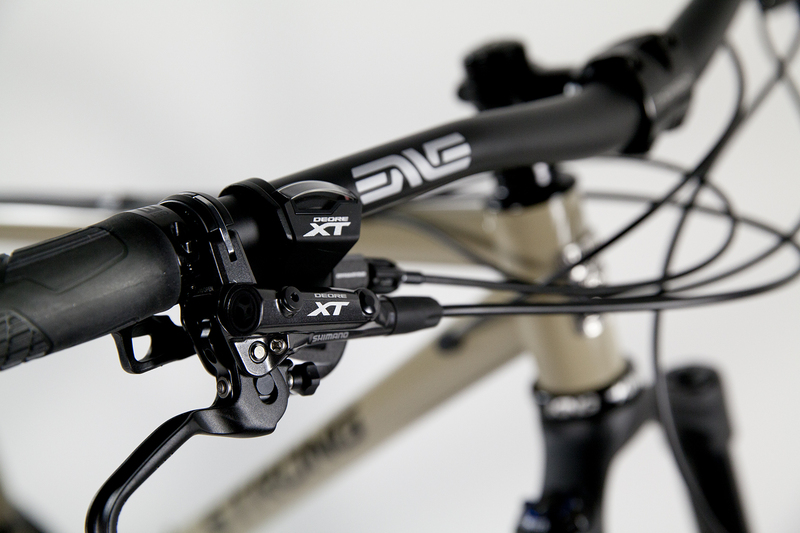 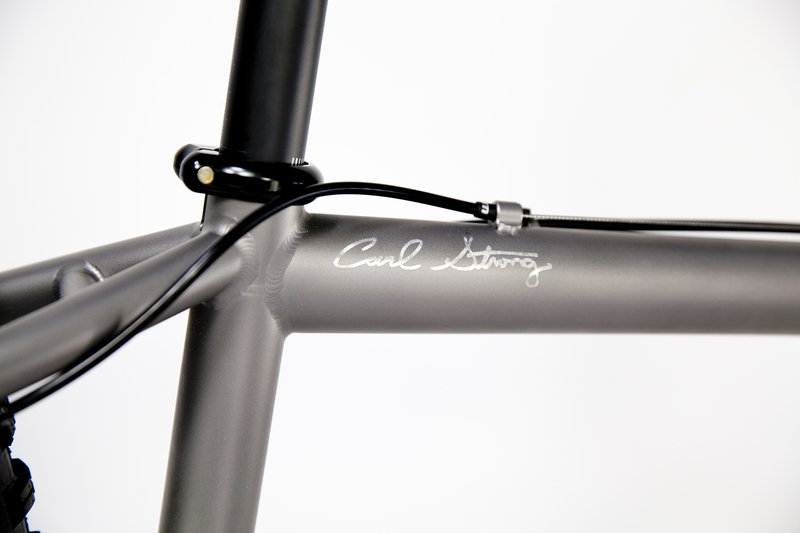 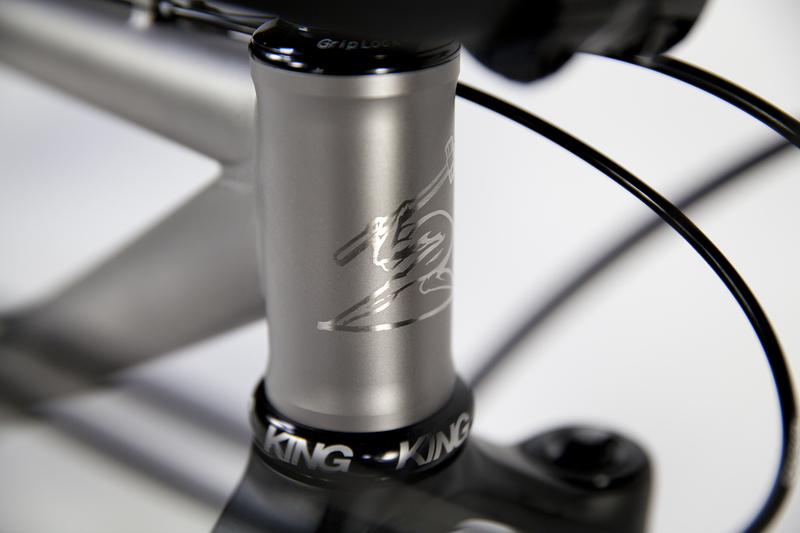 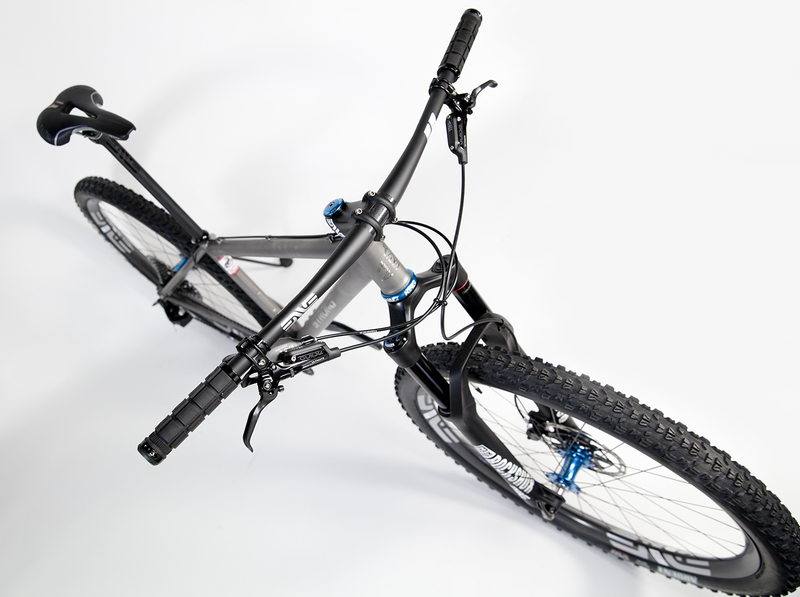 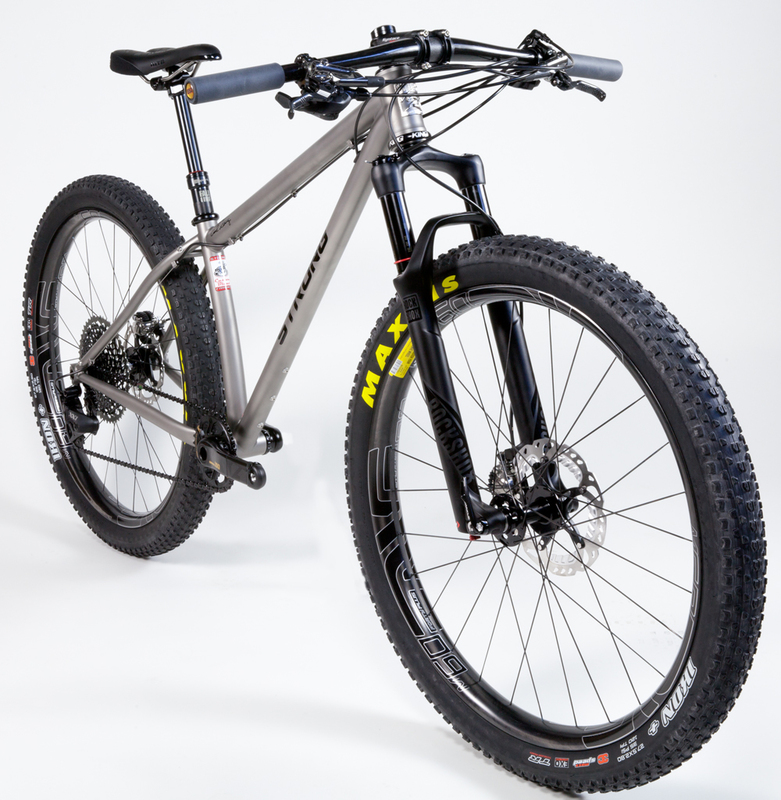 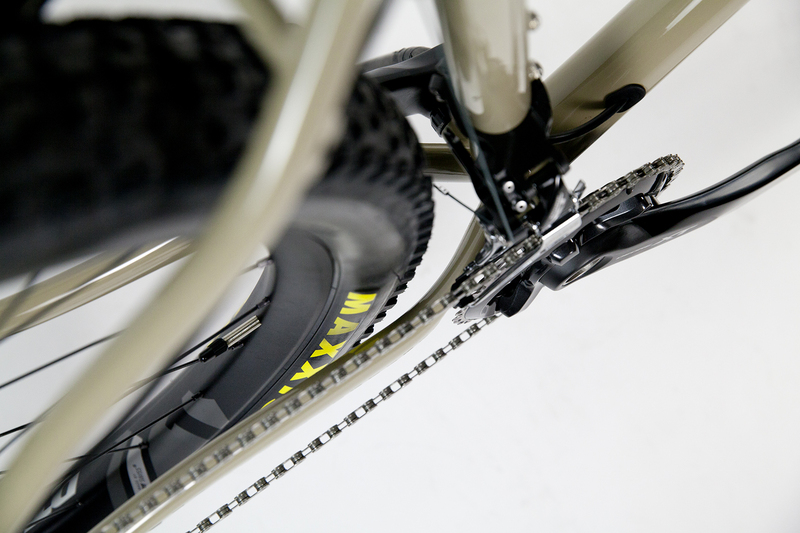 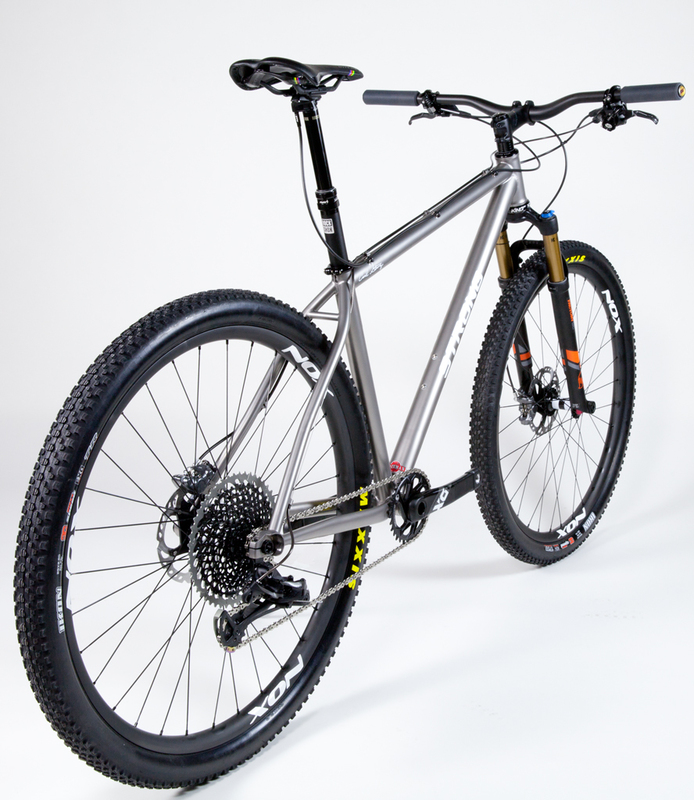 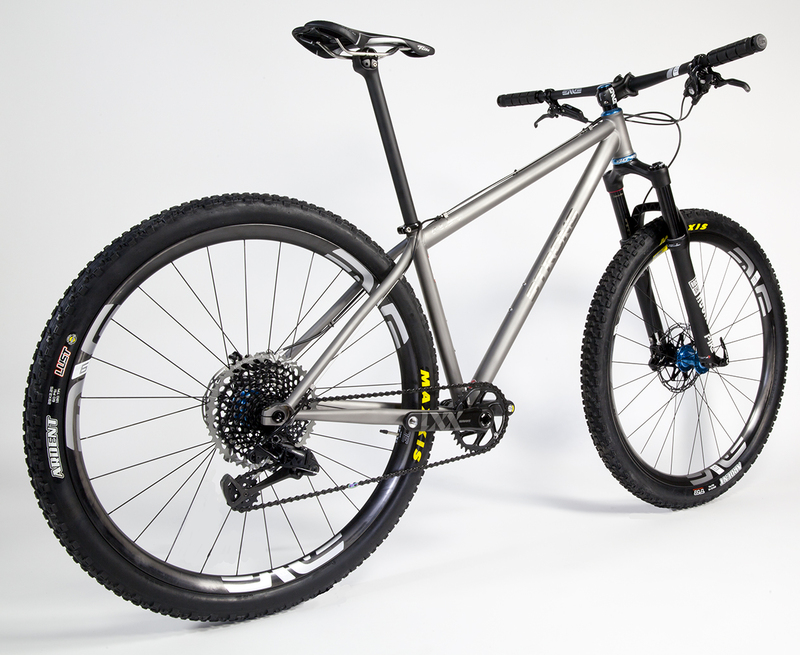 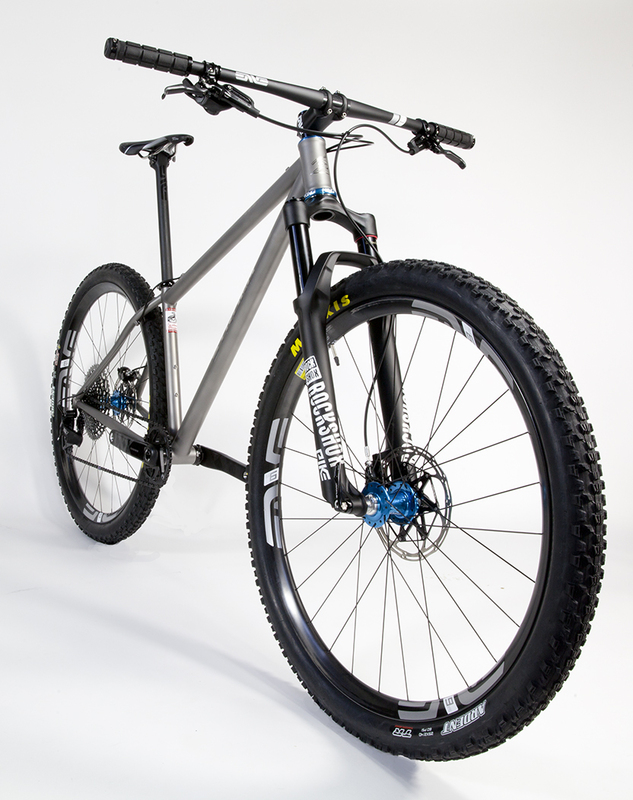 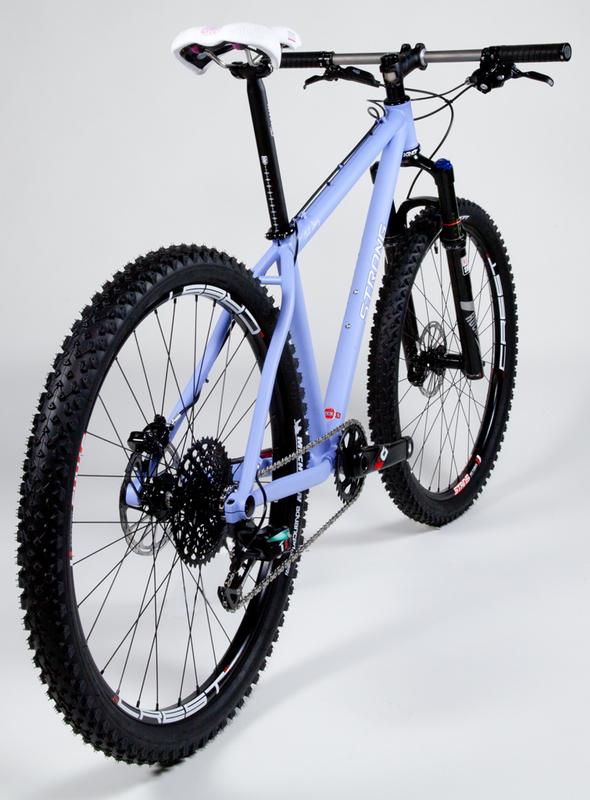 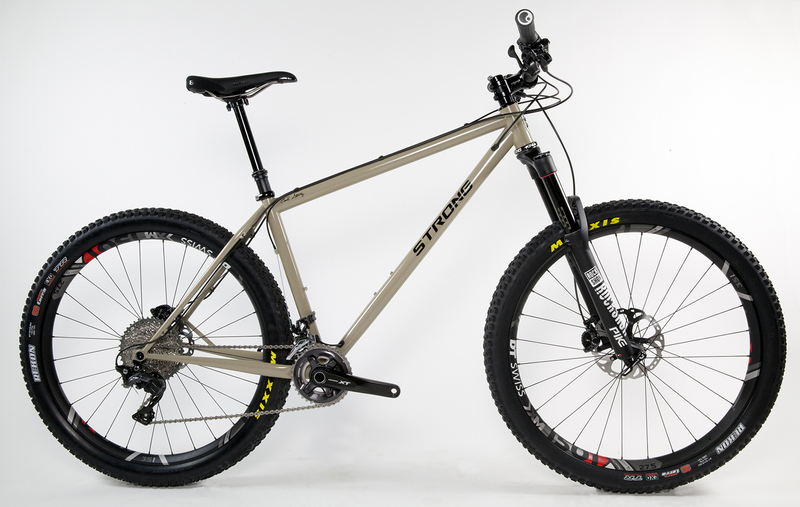 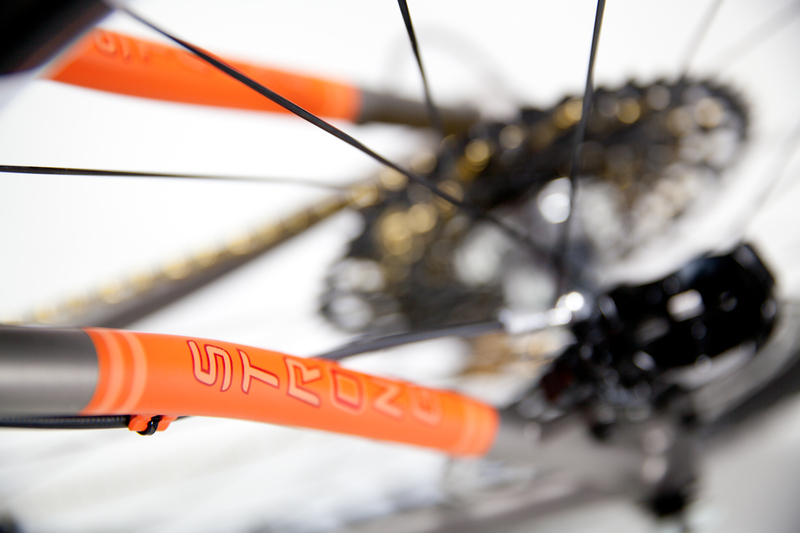 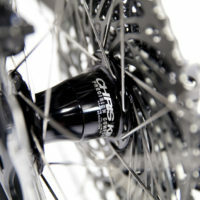 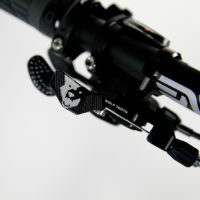 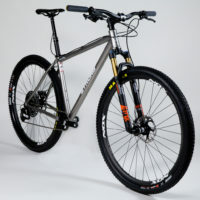 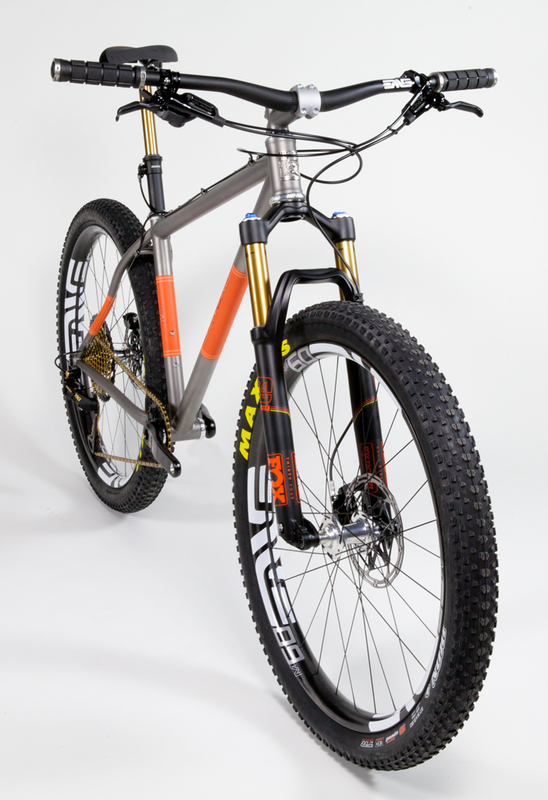 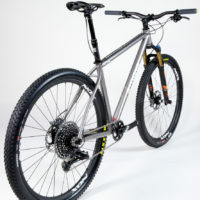 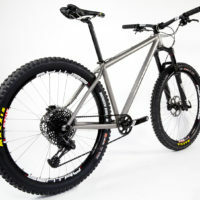 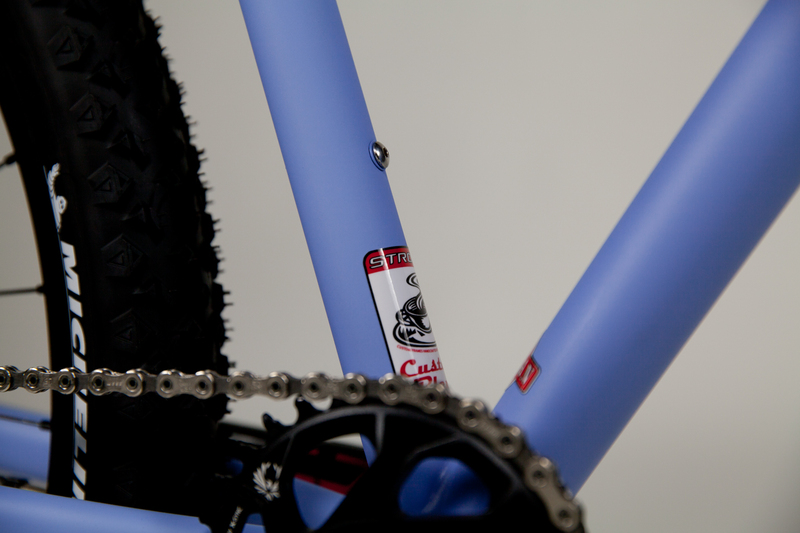 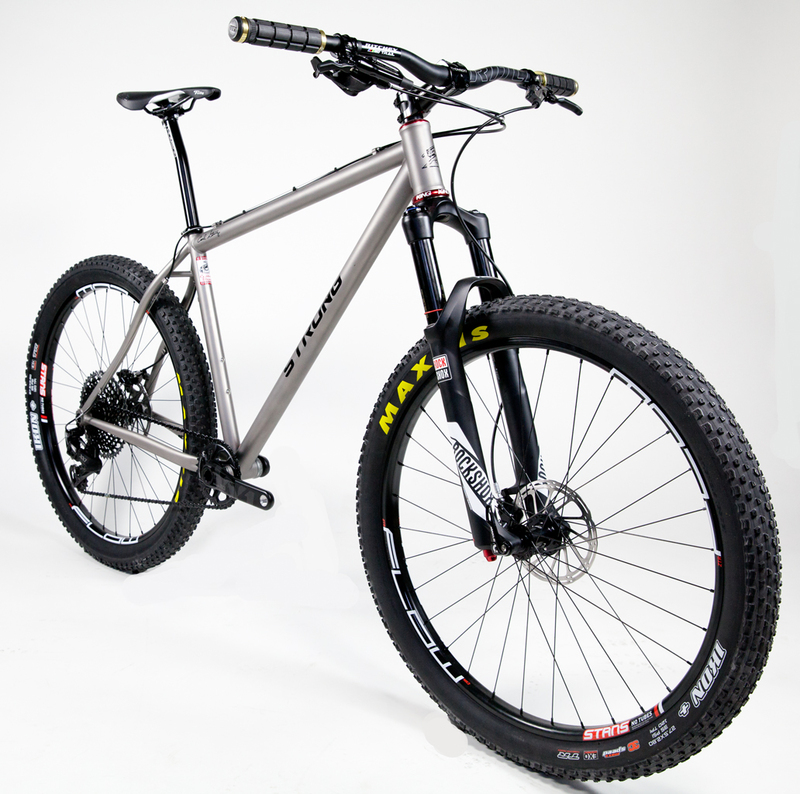 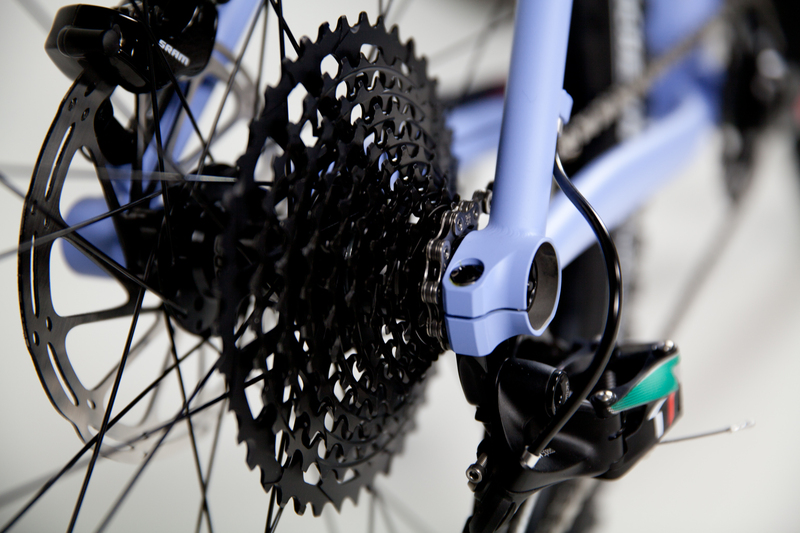 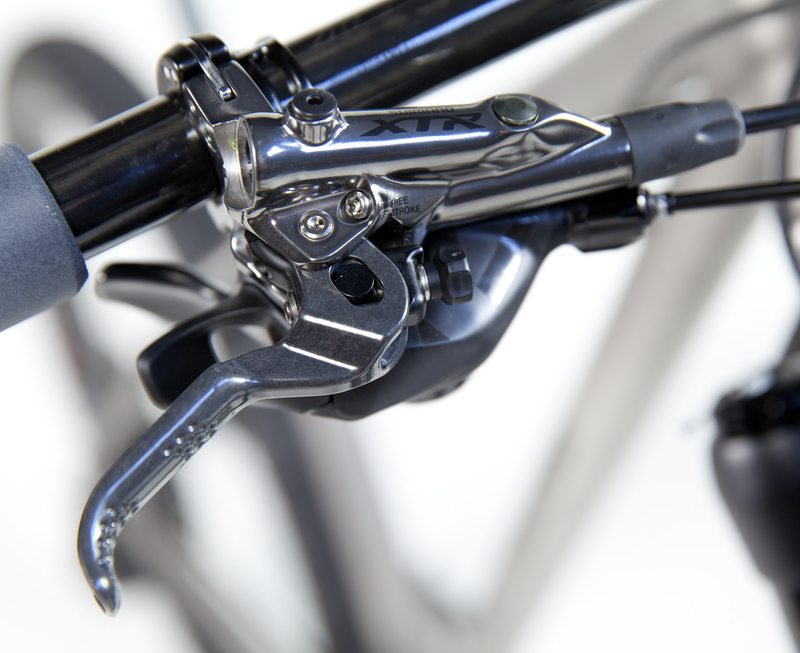 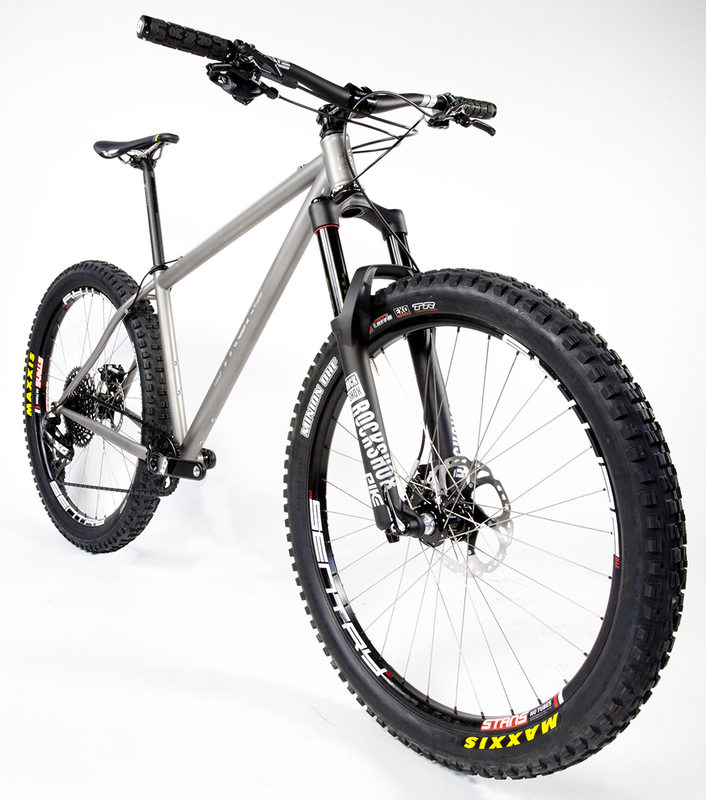 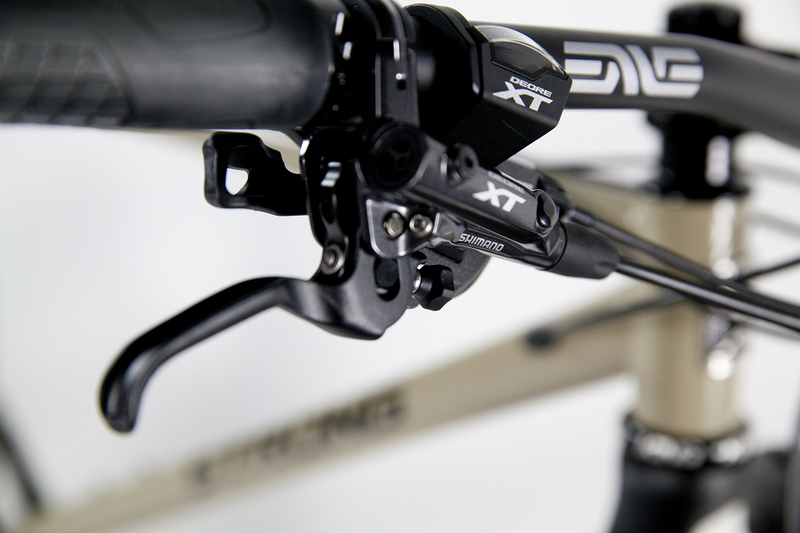 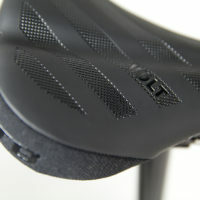 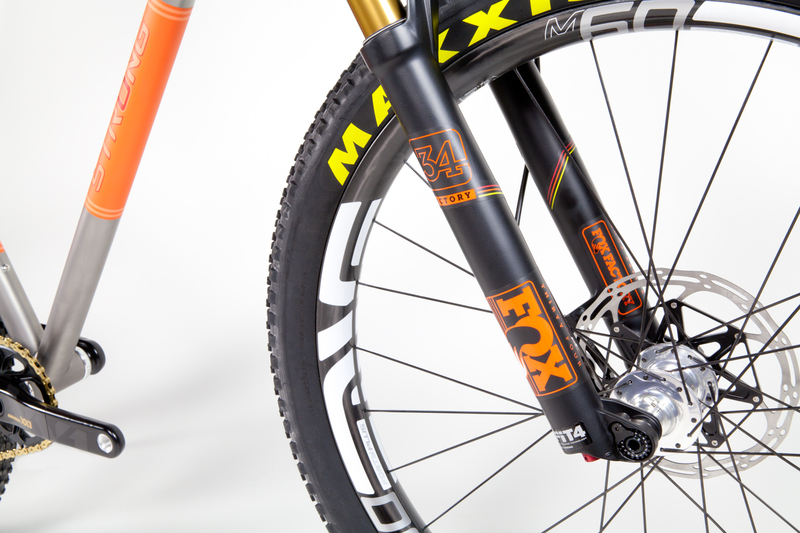 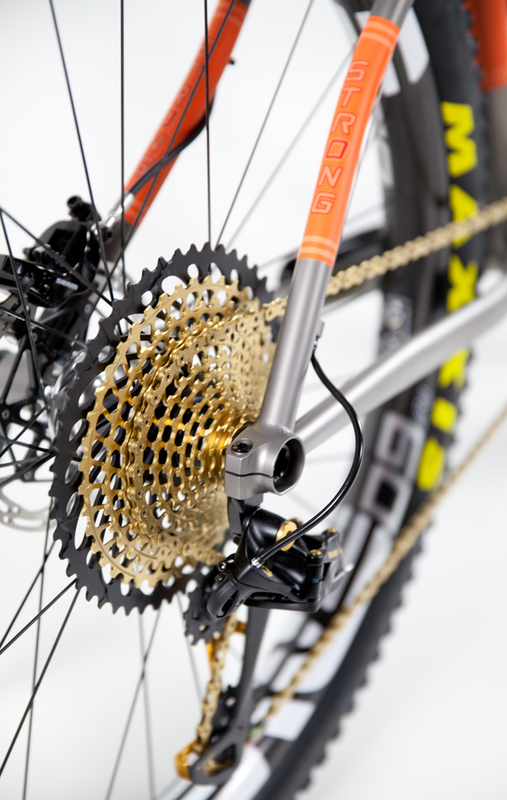 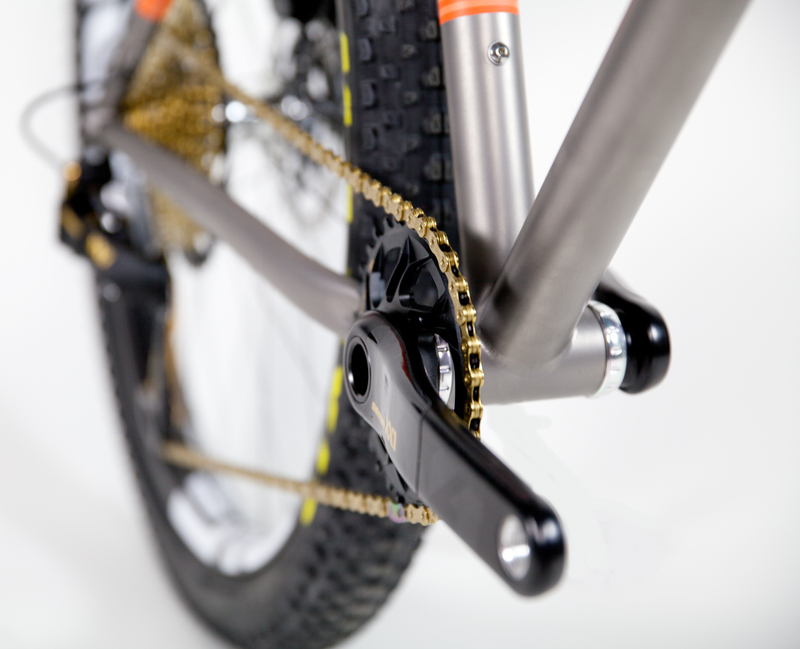 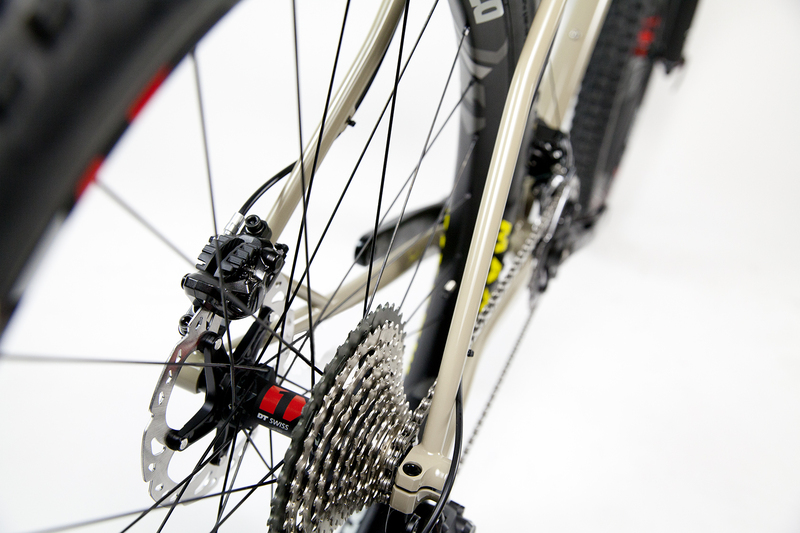 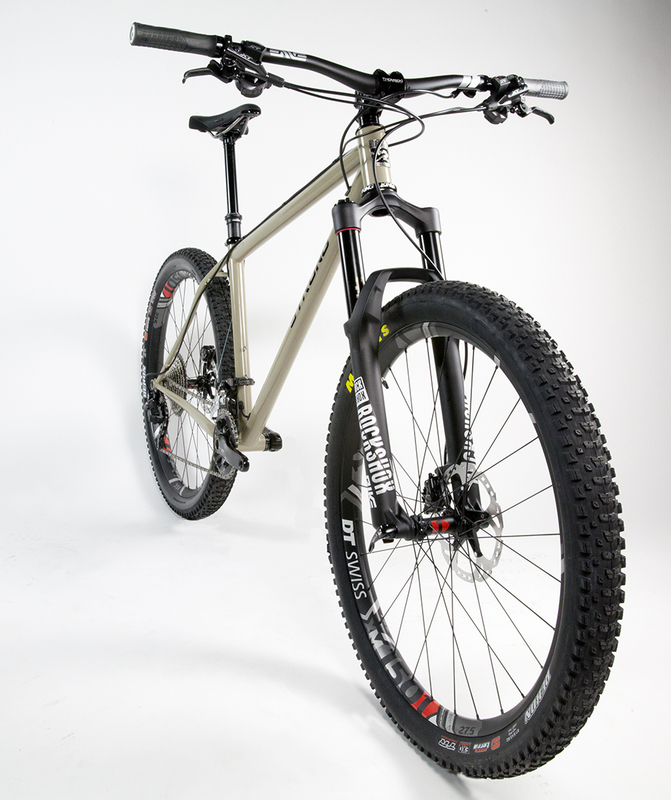 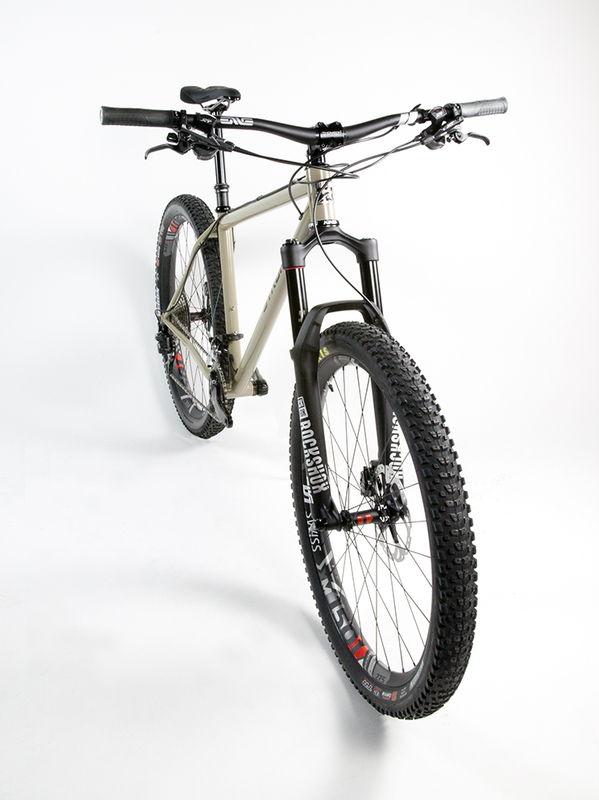 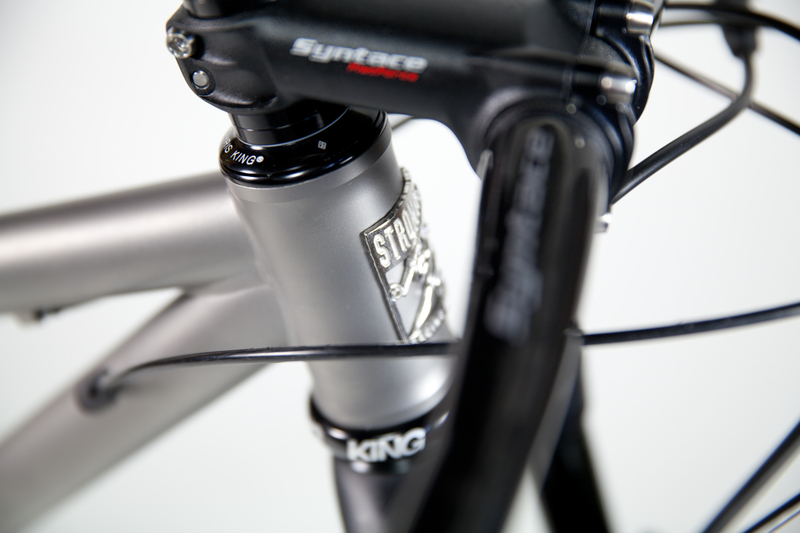 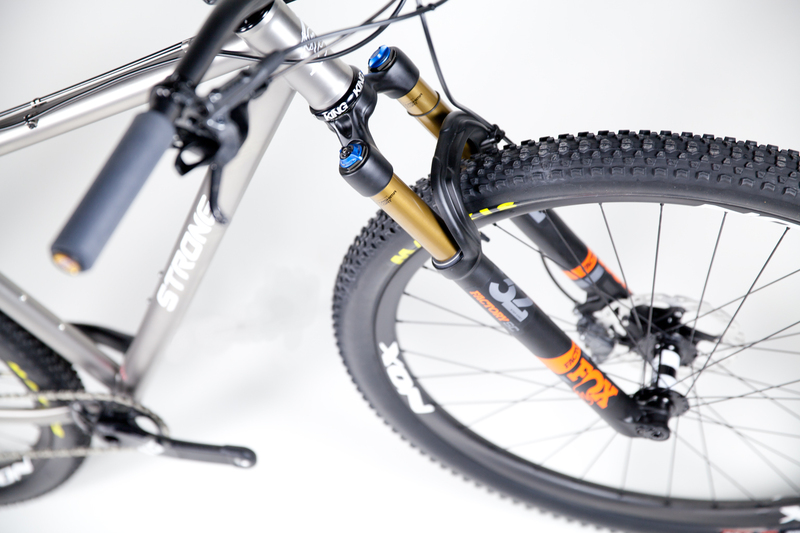 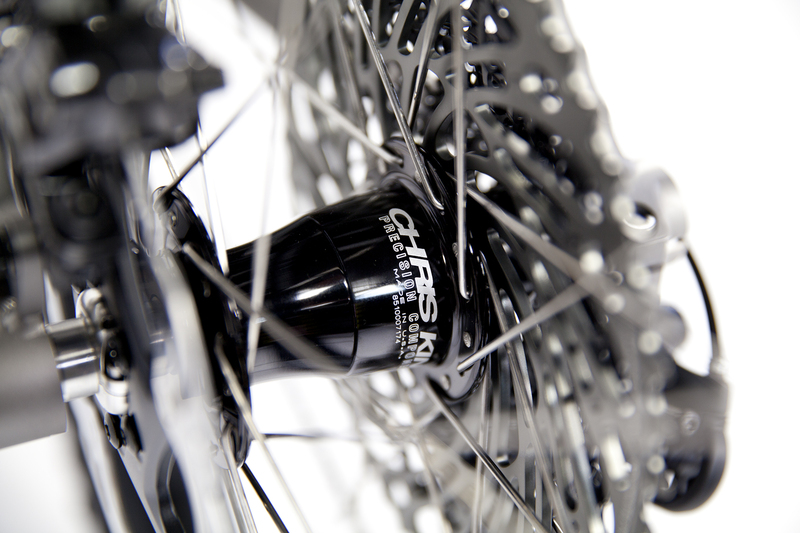 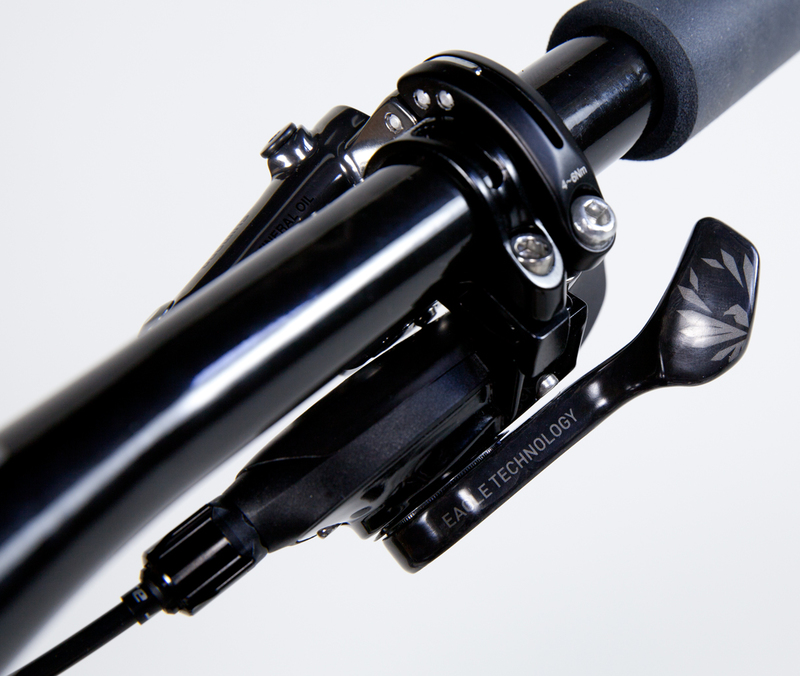 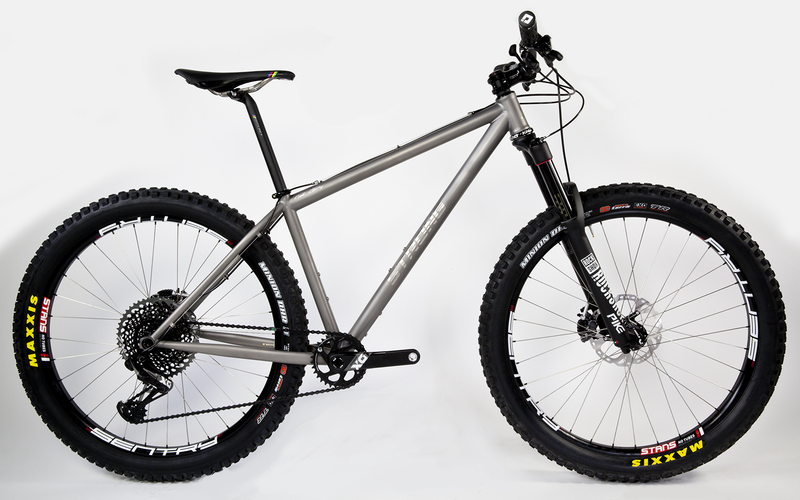 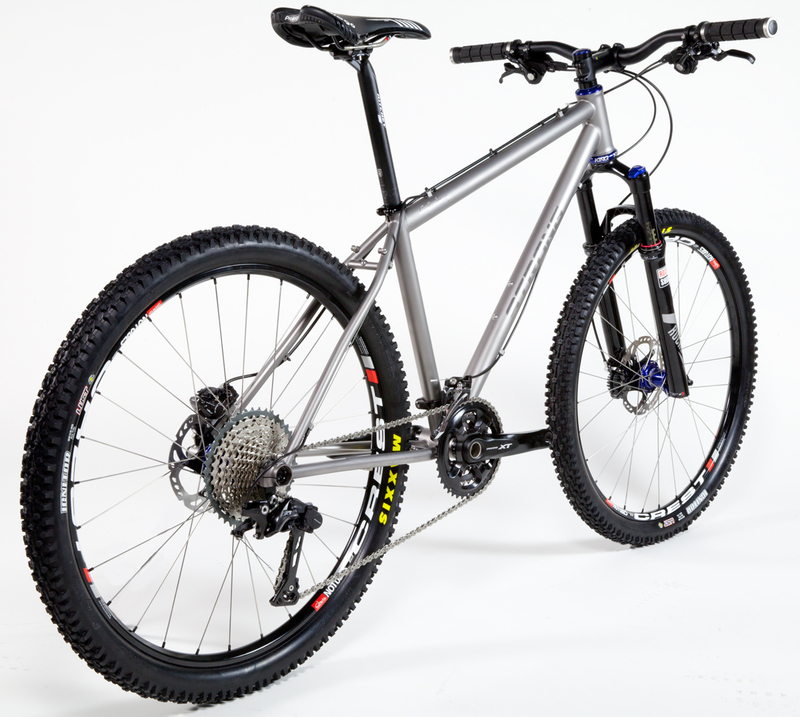 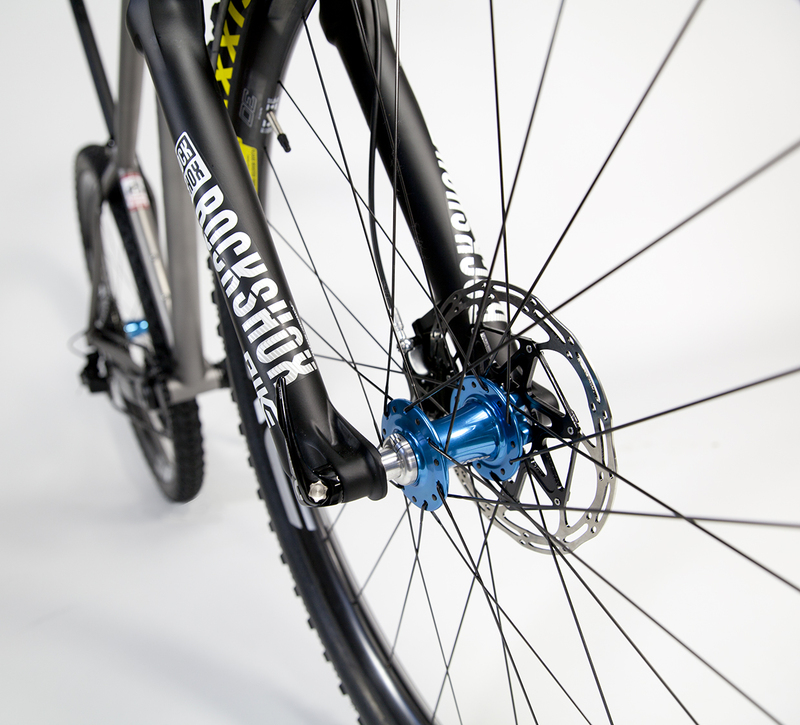 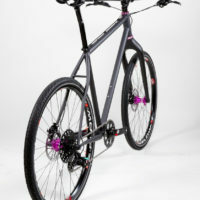 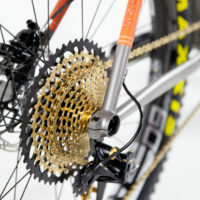 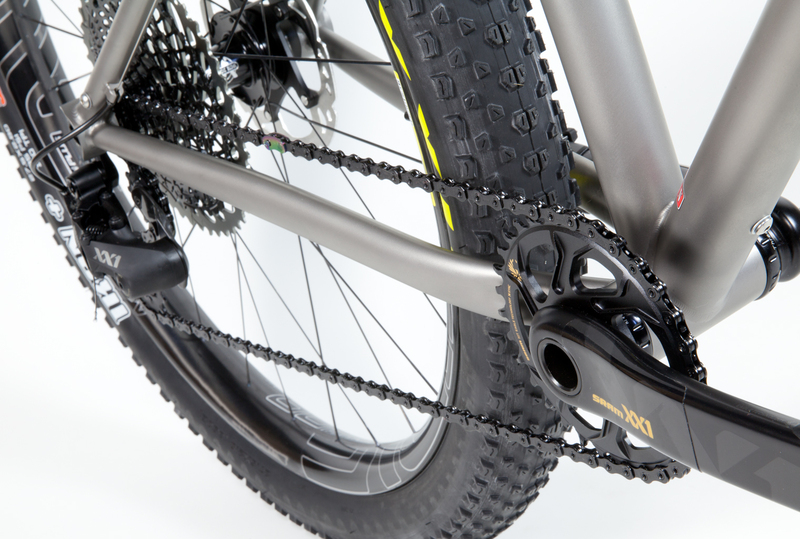 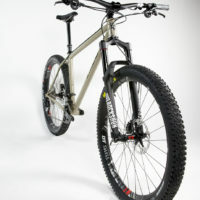 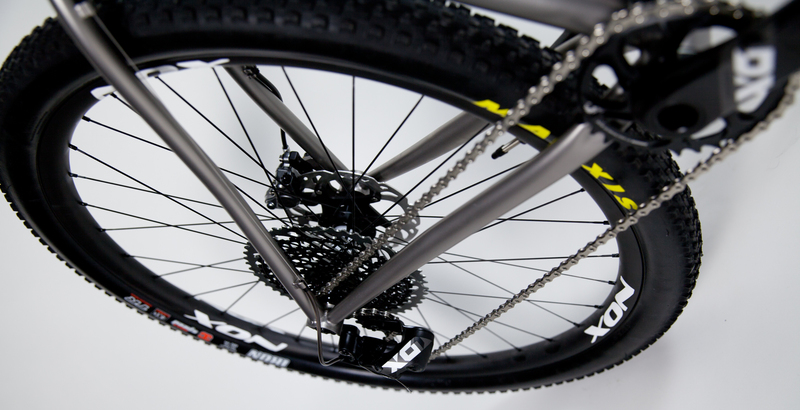 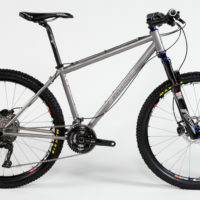 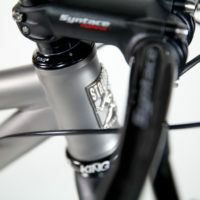 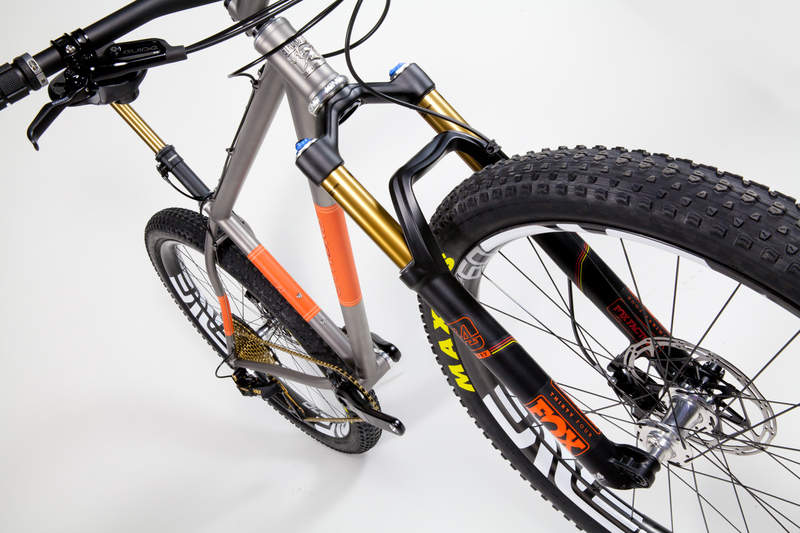 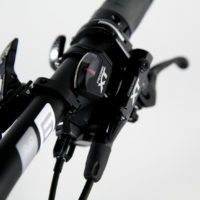 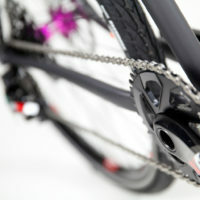 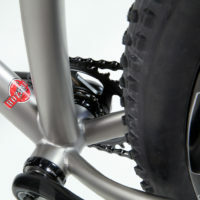 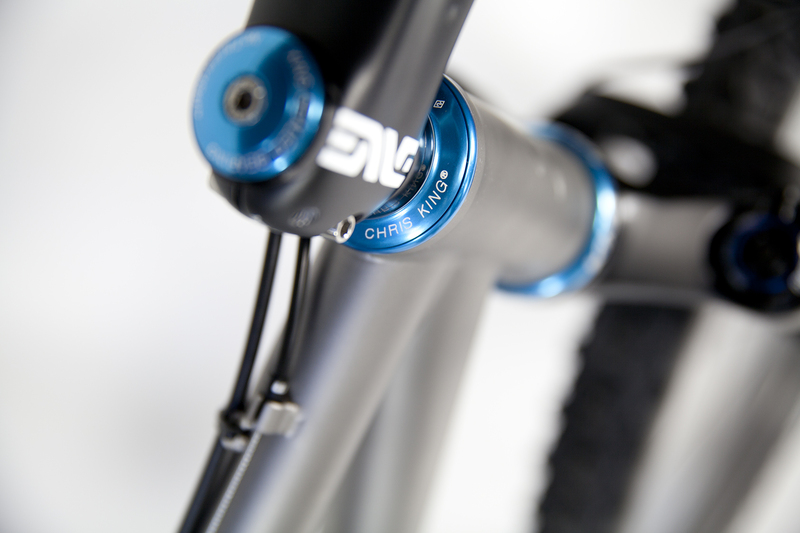 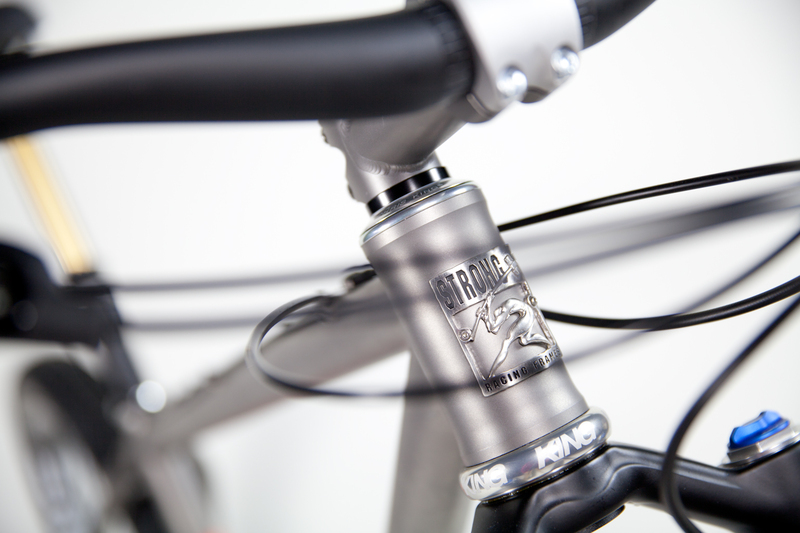 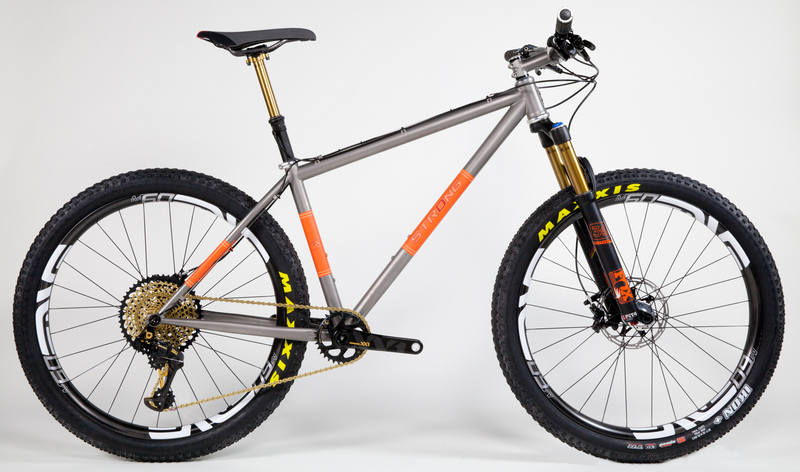 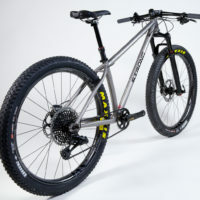 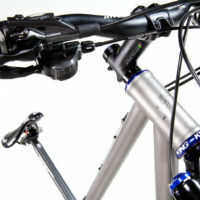 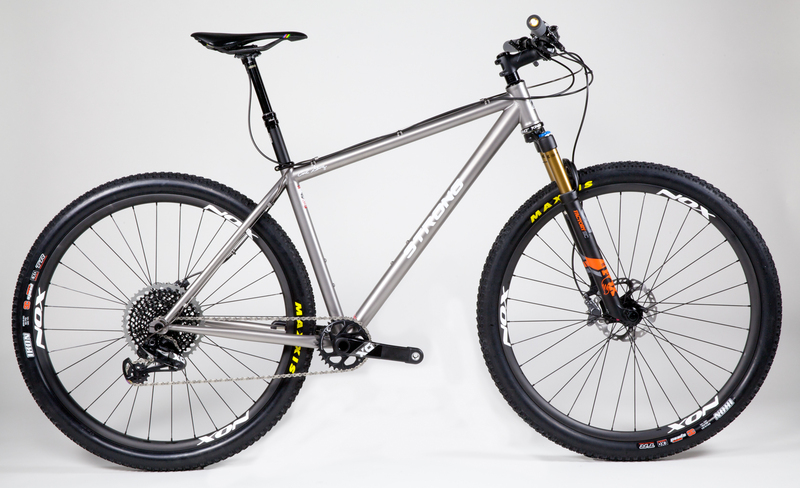 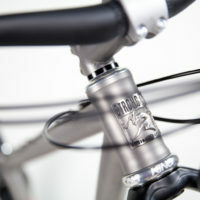 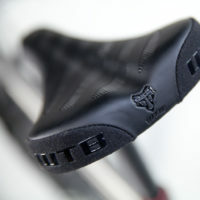 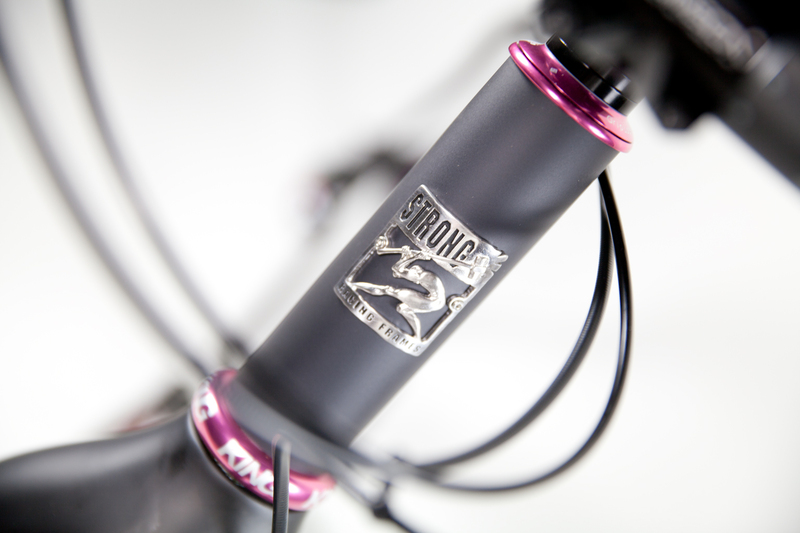 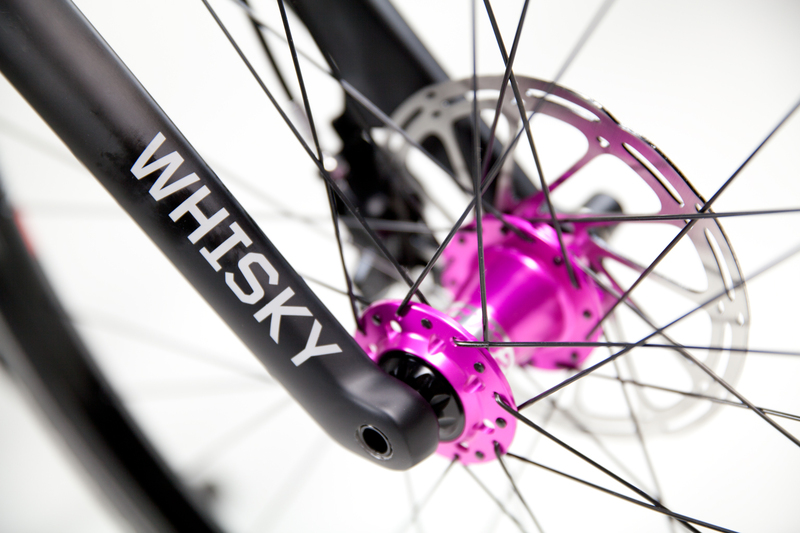 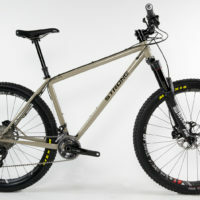 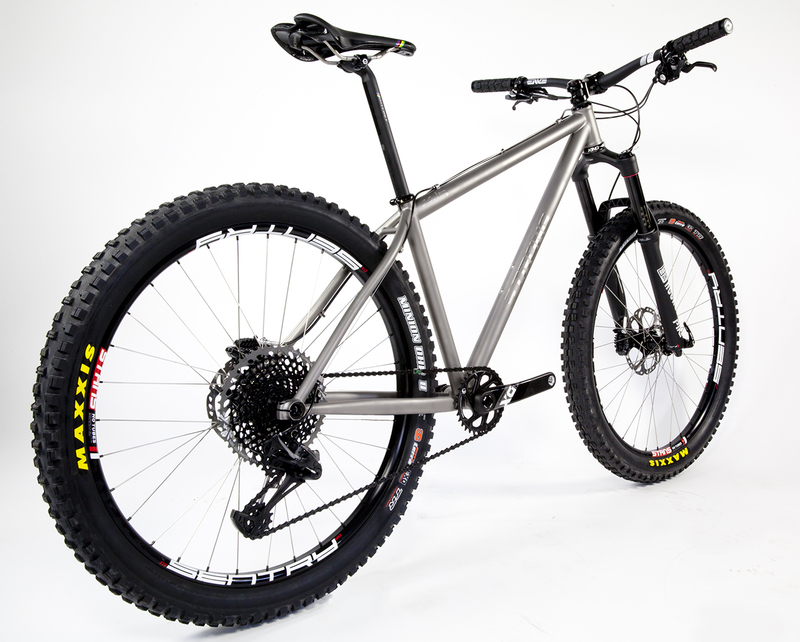 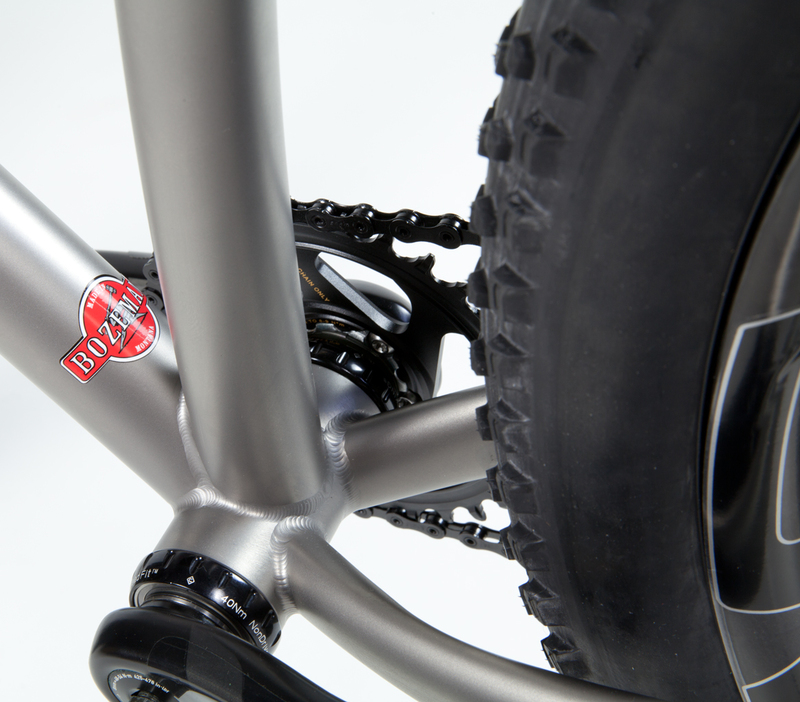 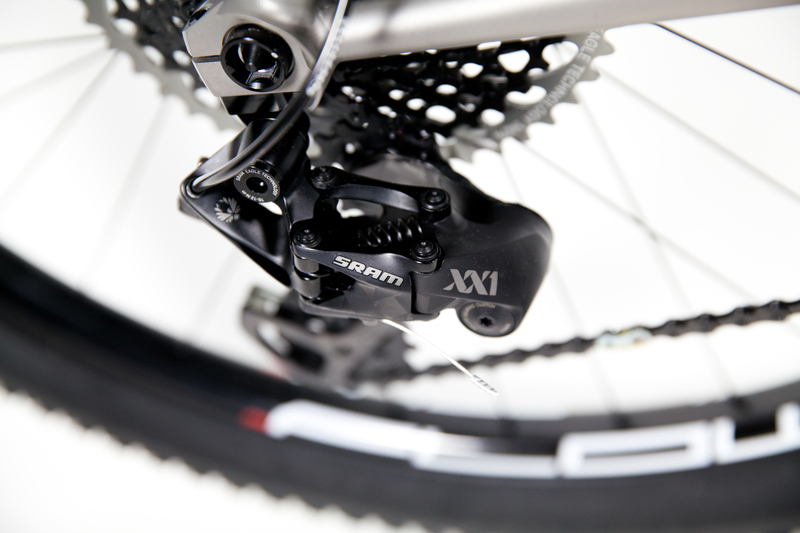 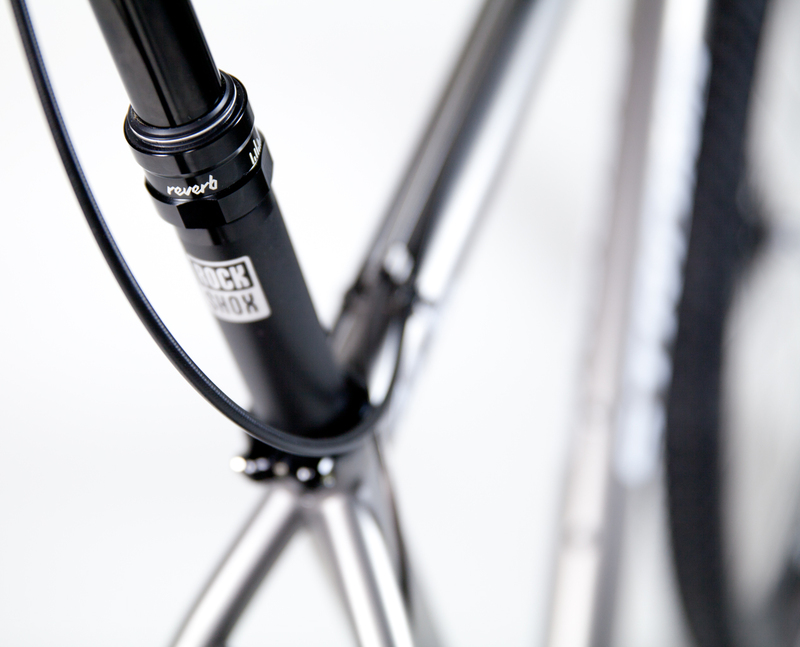 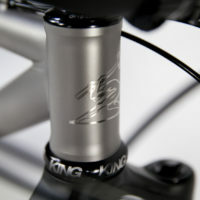 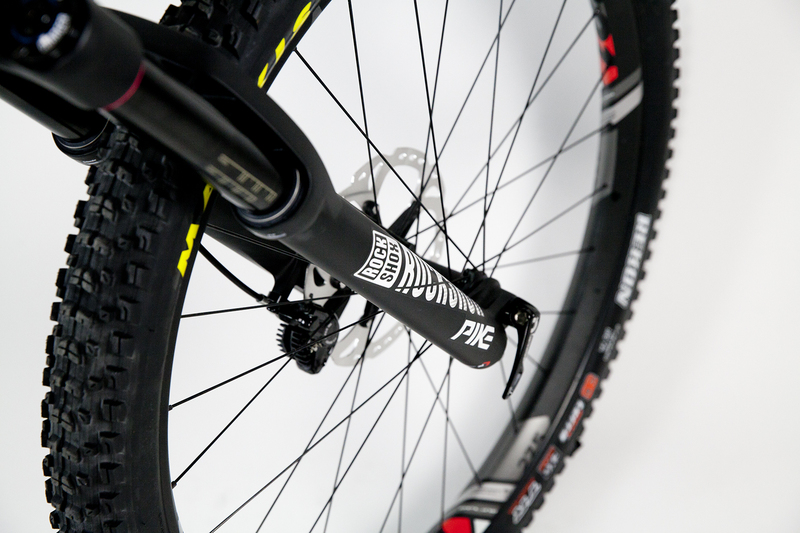 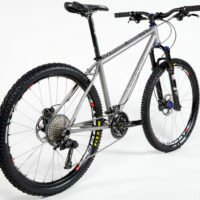 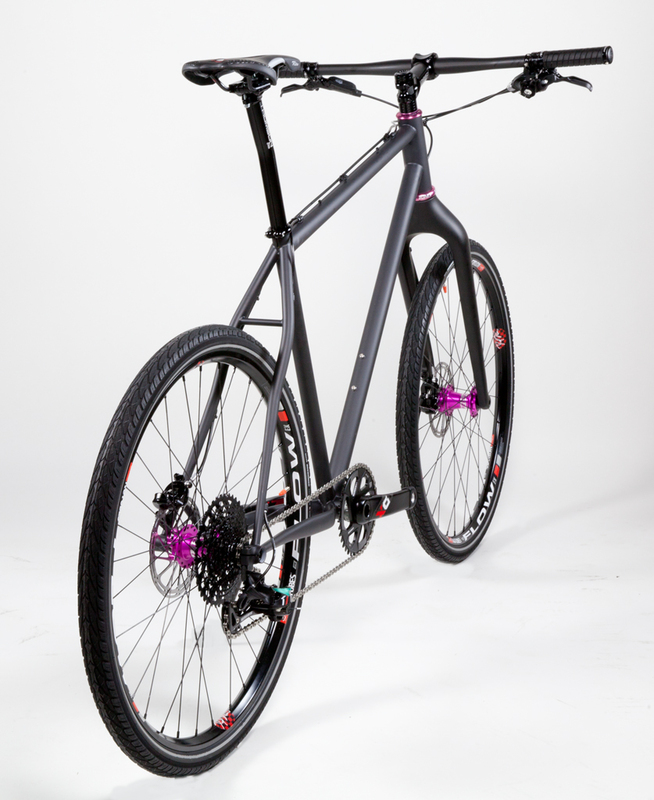 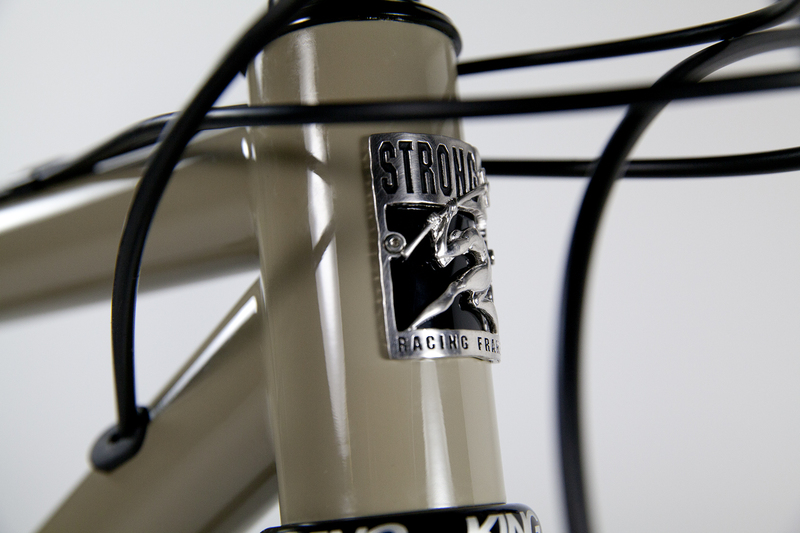 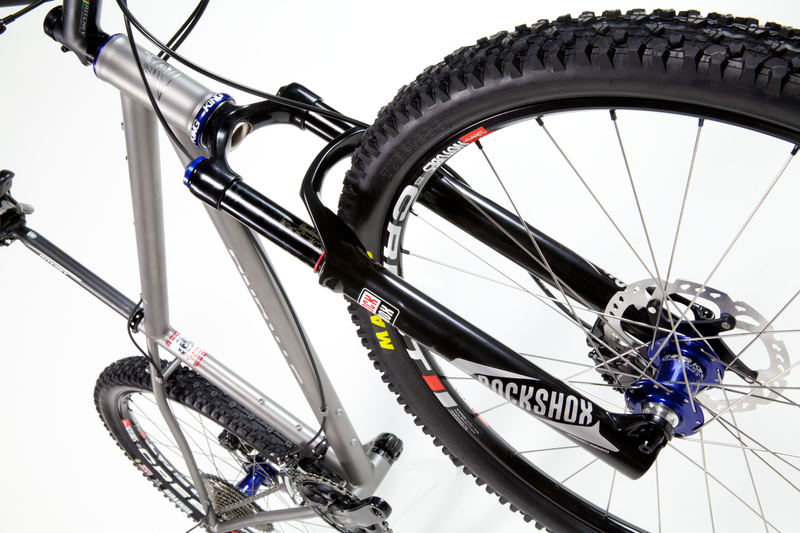 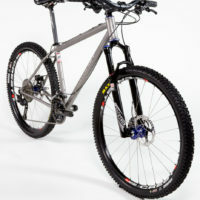 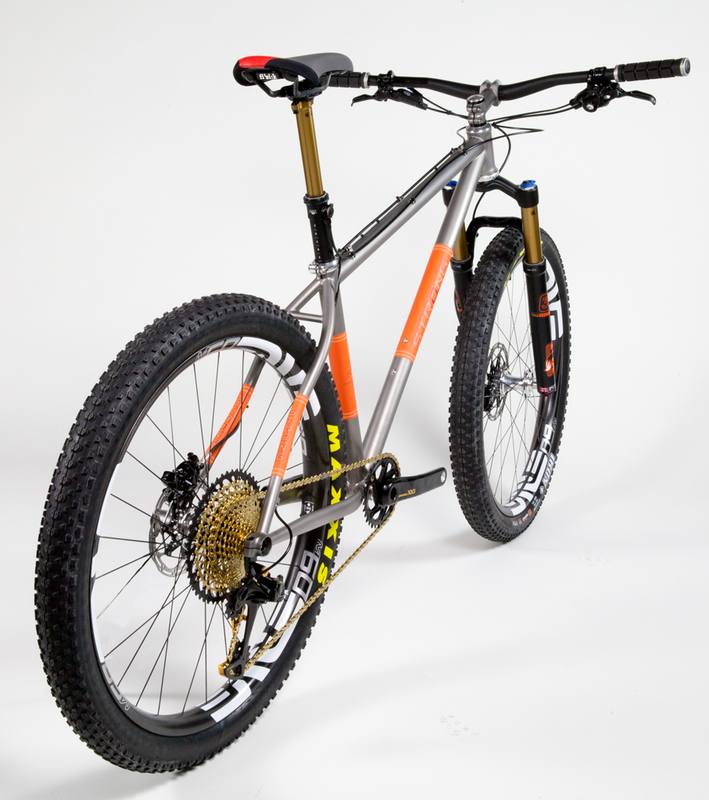 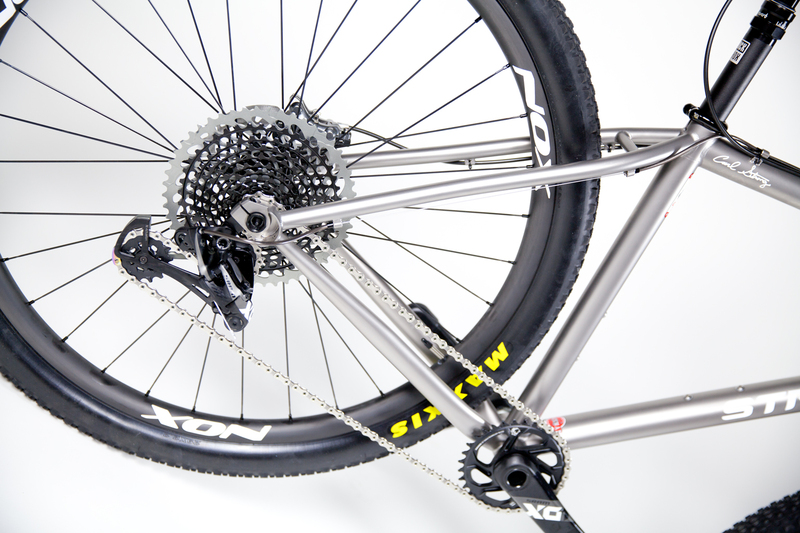 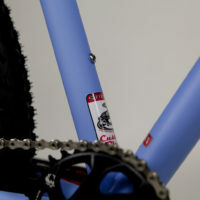 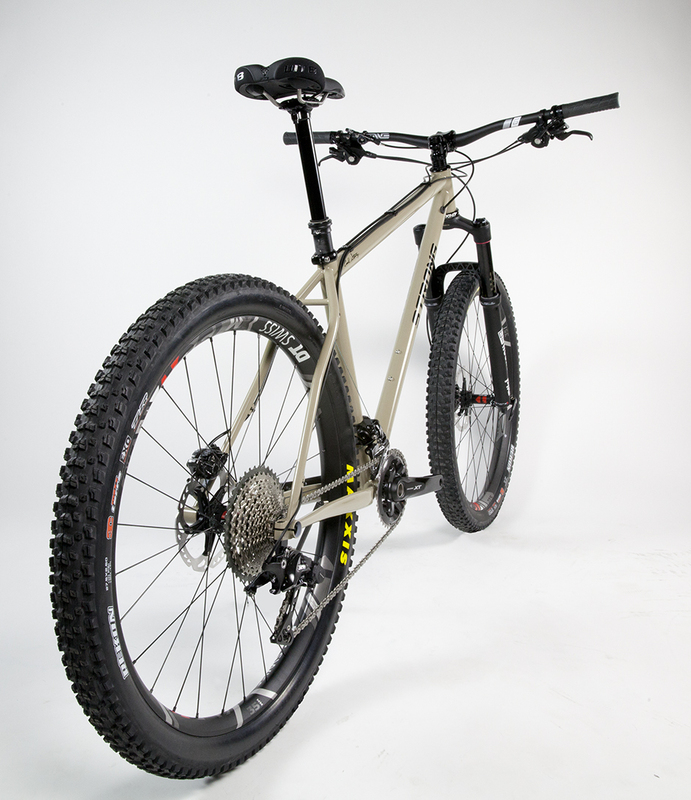 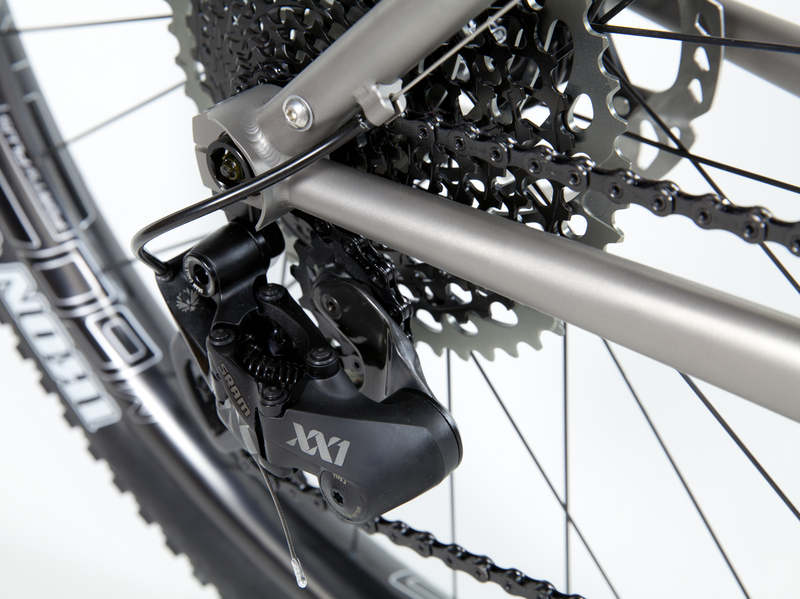 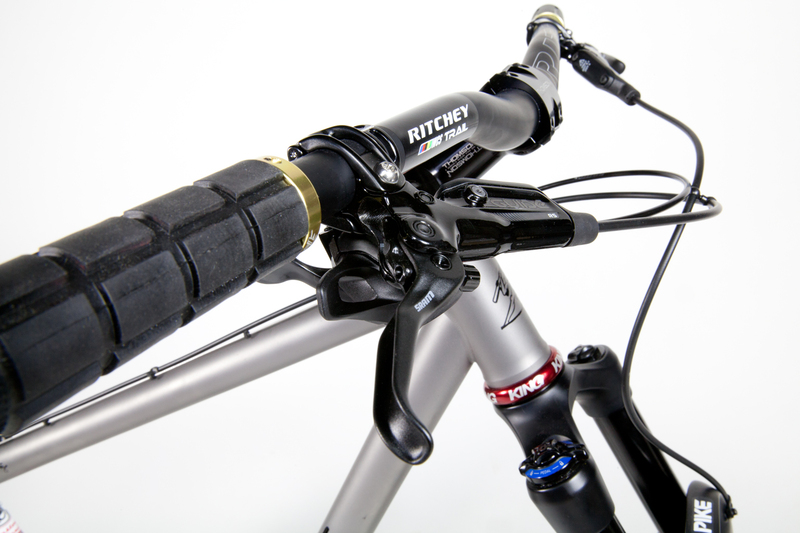 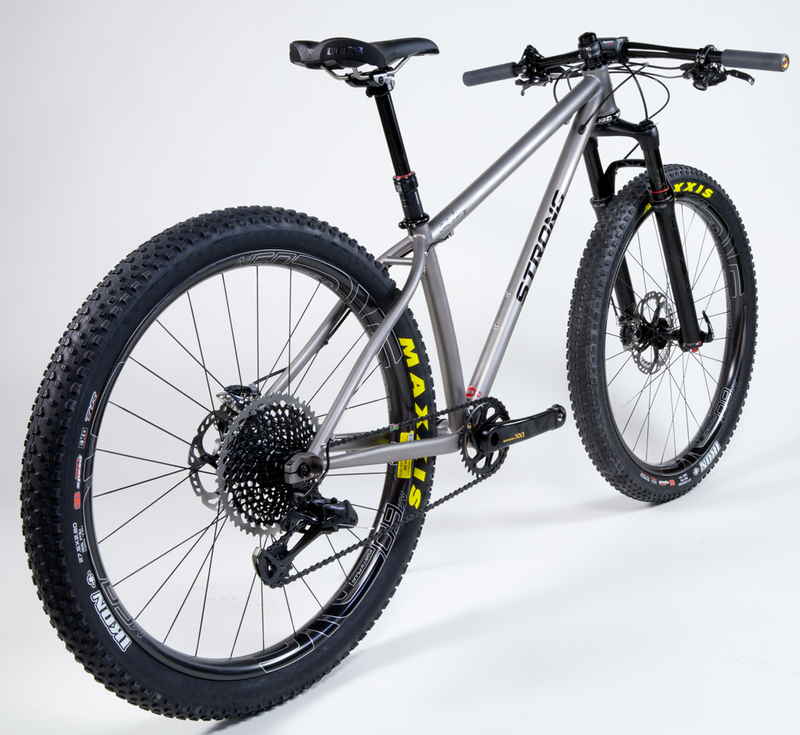 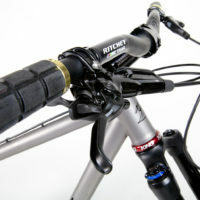 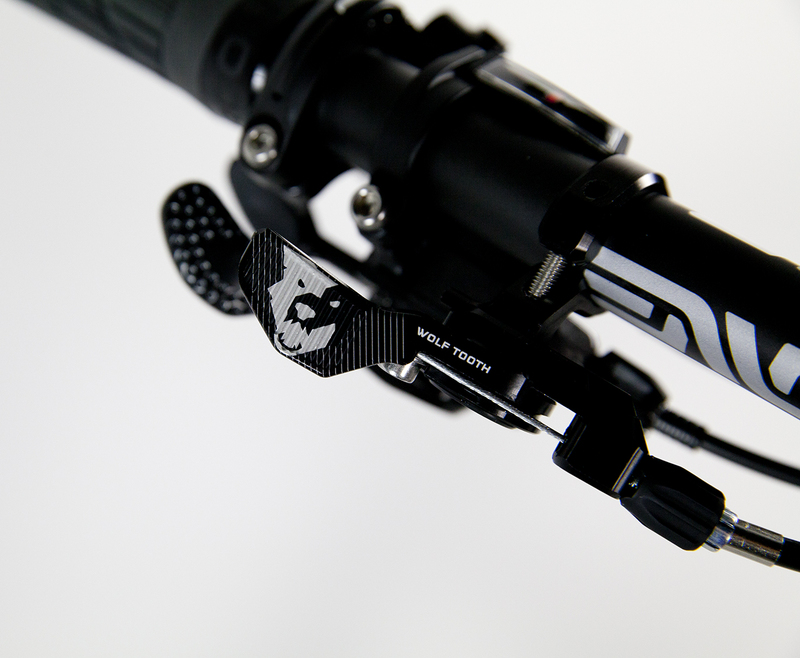 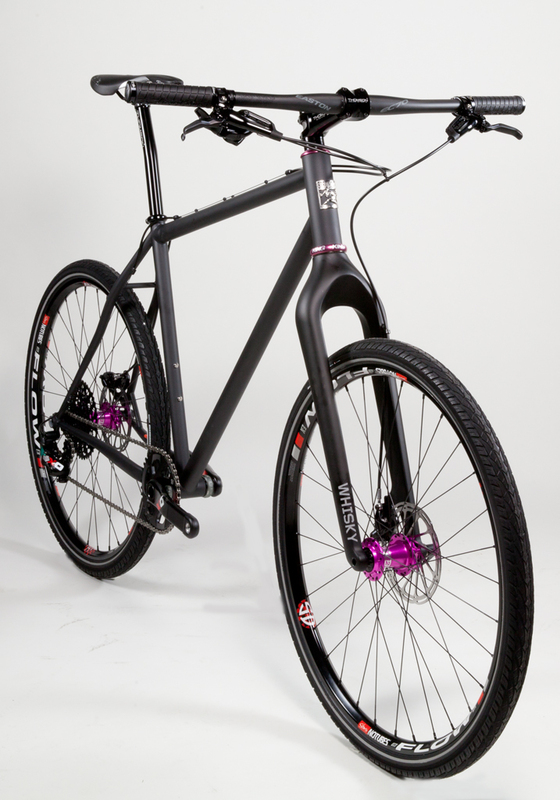 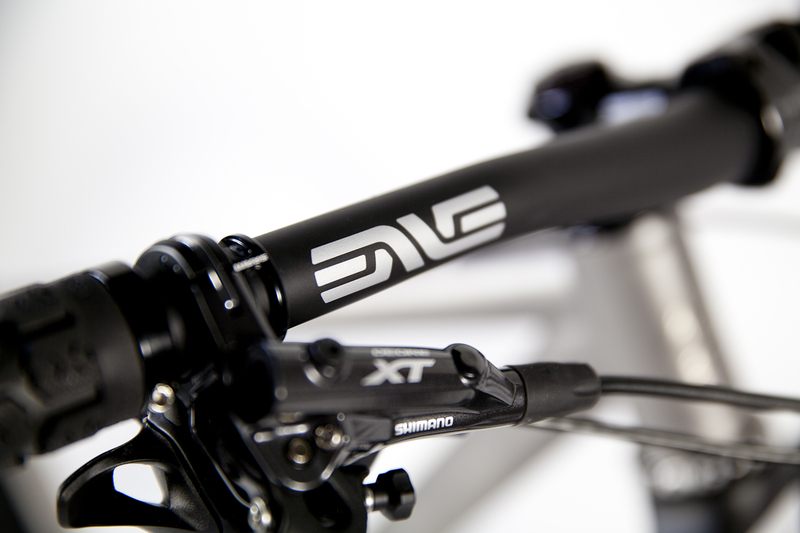 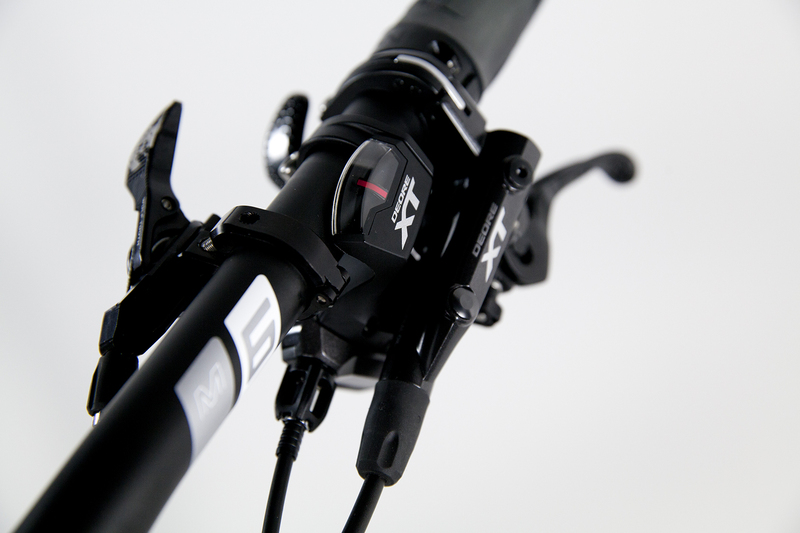 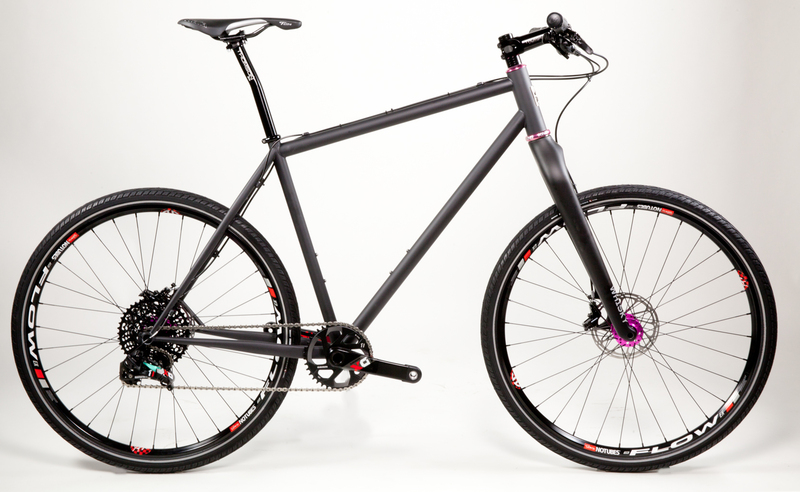 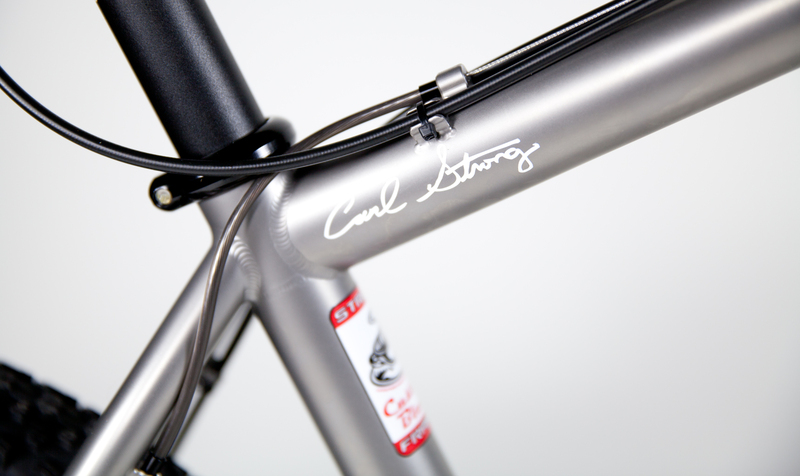 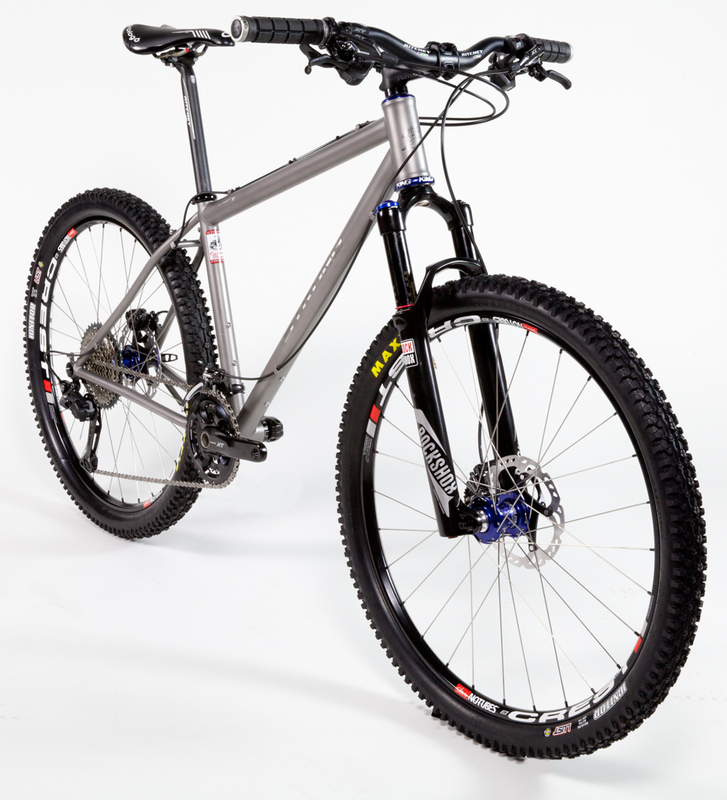 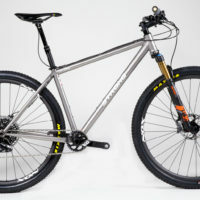 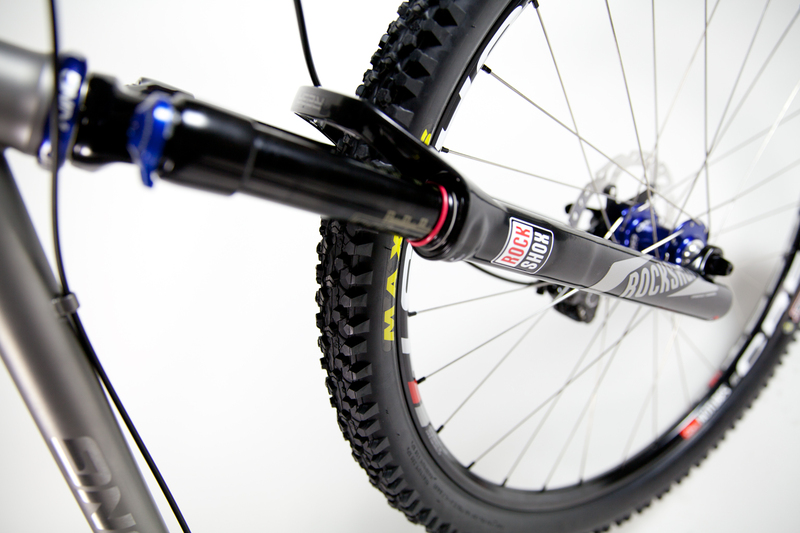 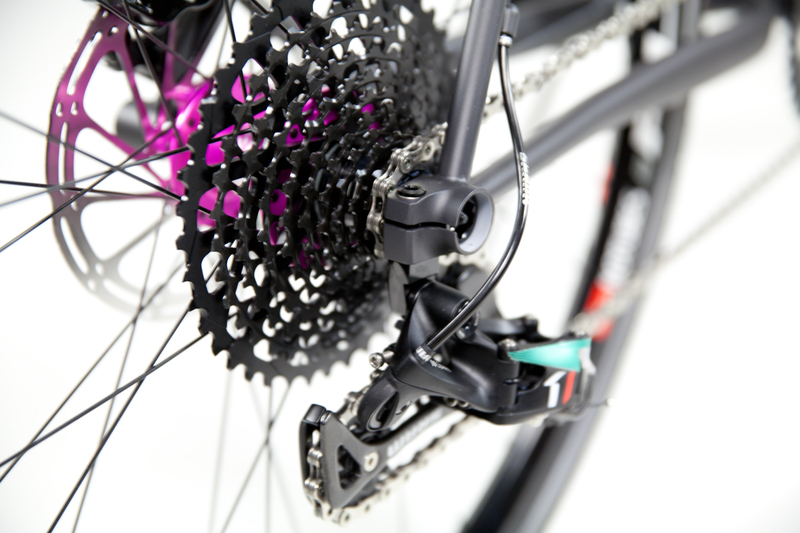 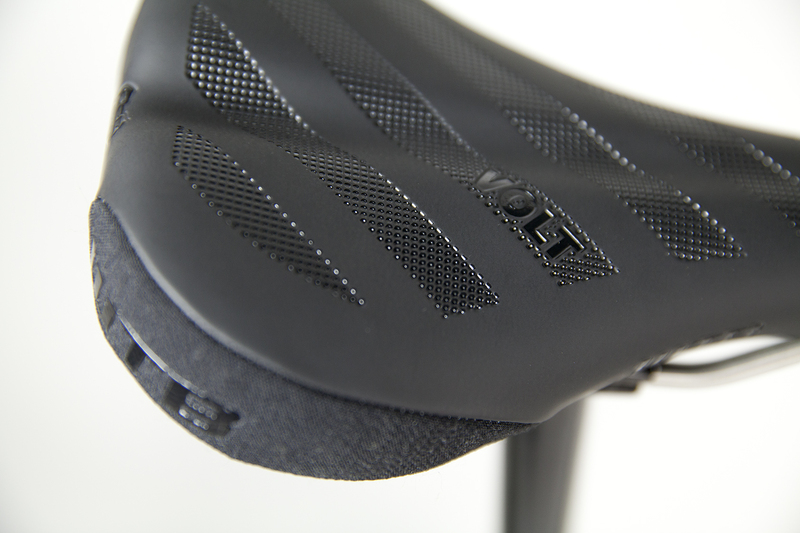 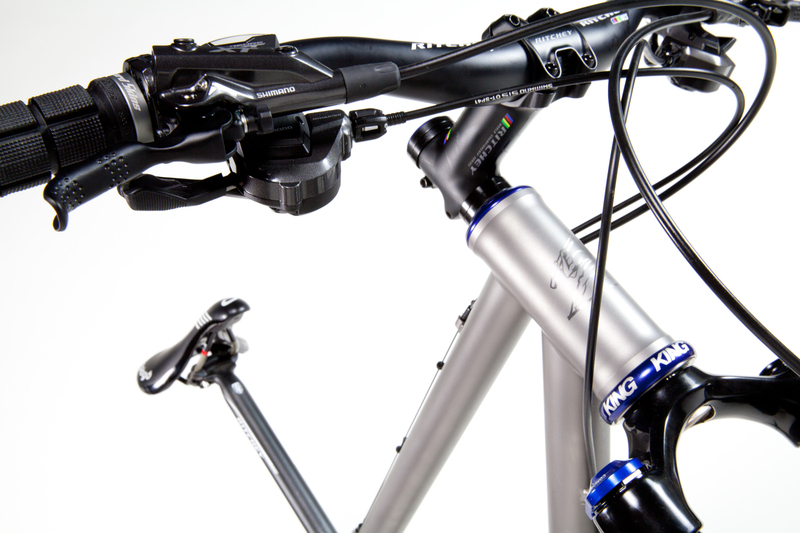 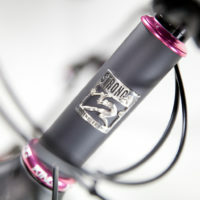 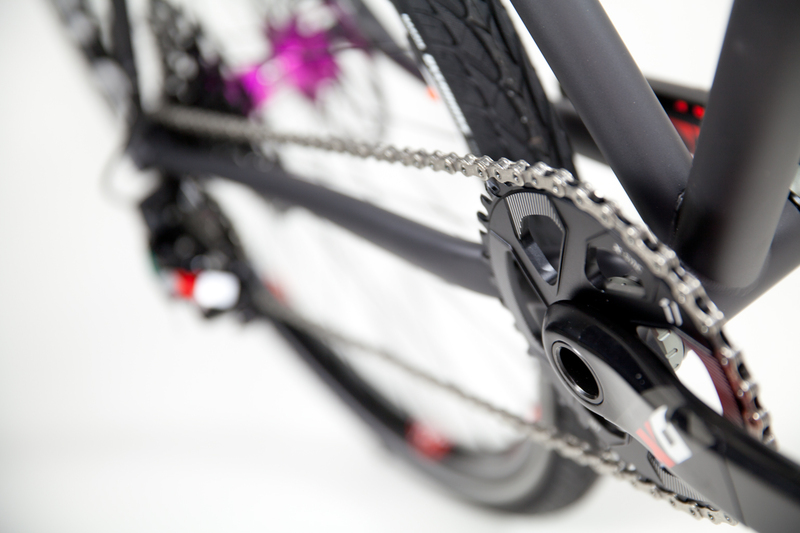 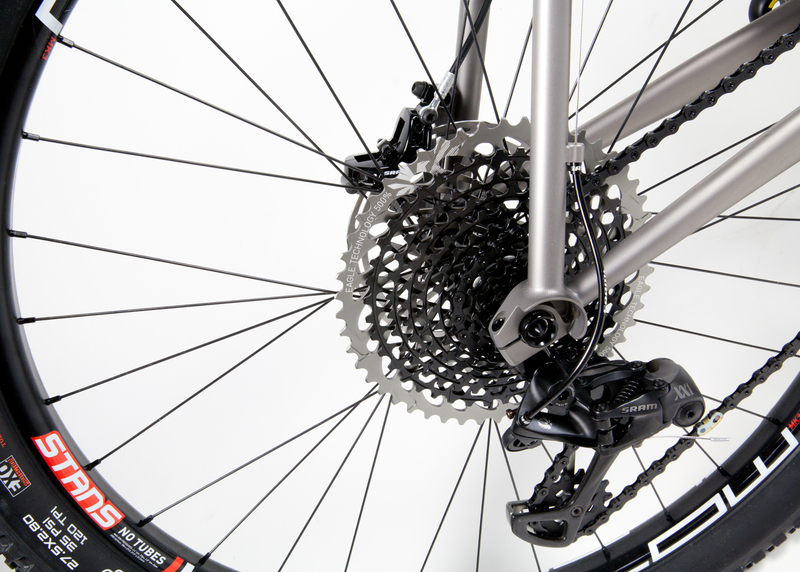 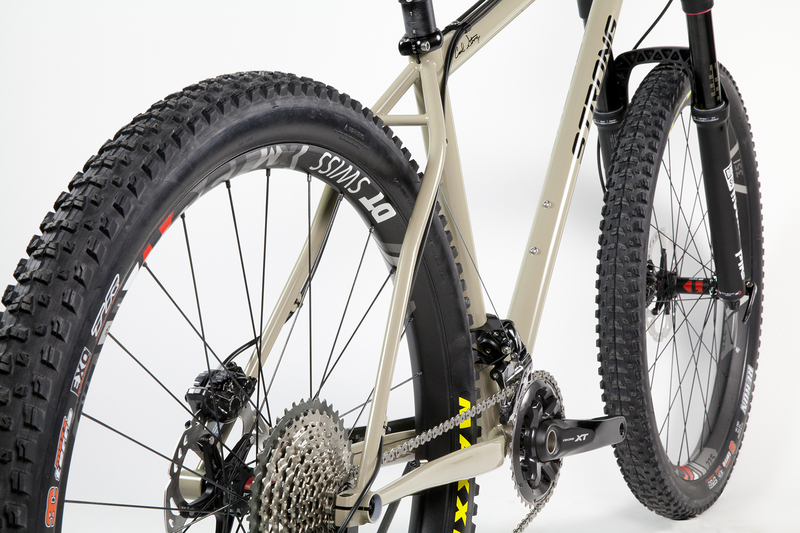 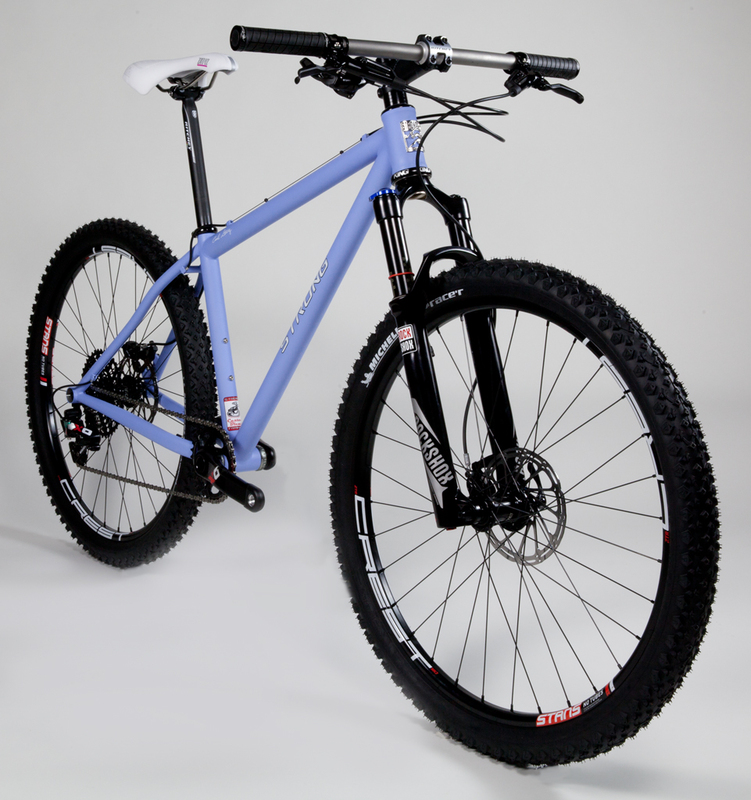 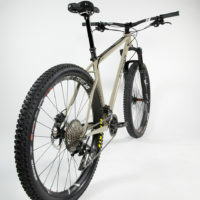 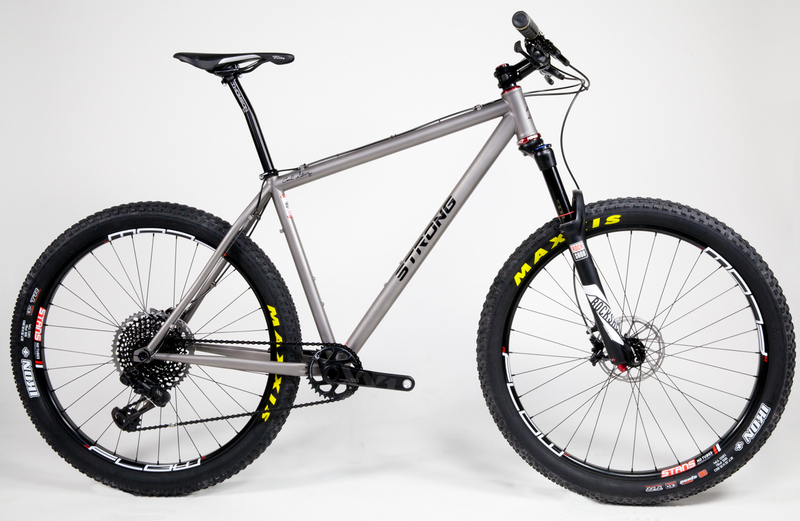 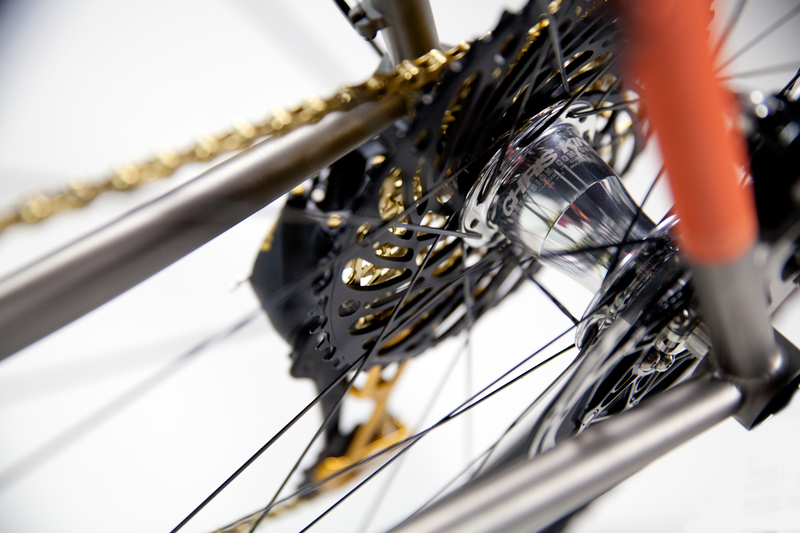 Custom Blend titanium 26″ MTB. 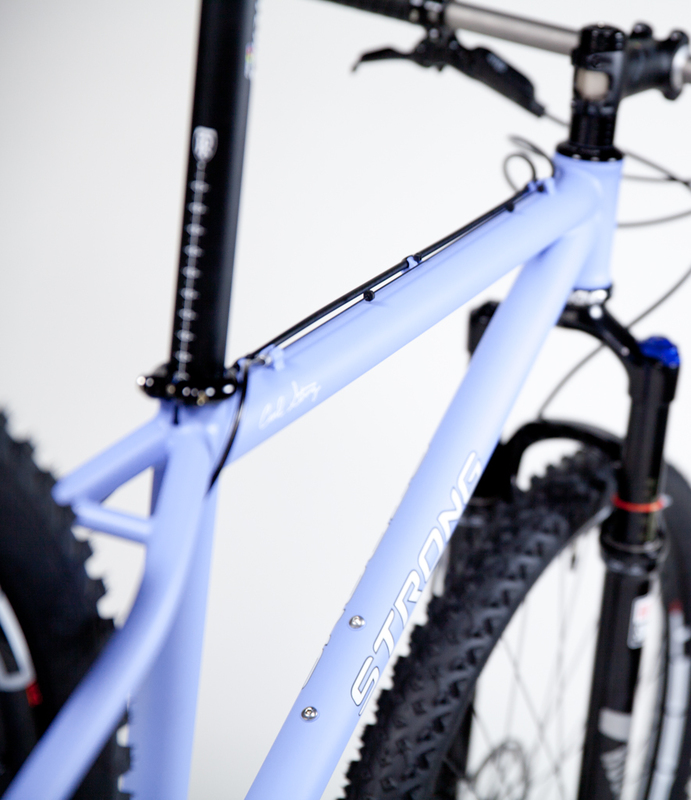 Ready to attack the hills of San Francisco. 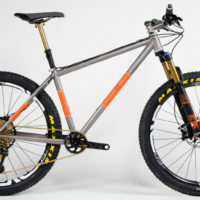 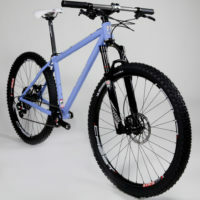 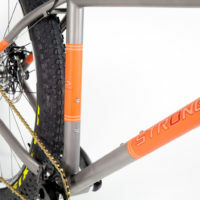 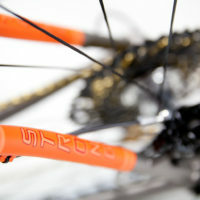 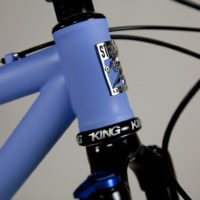 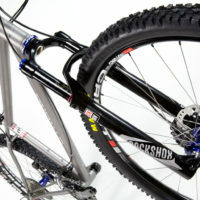 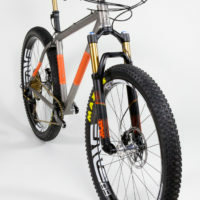 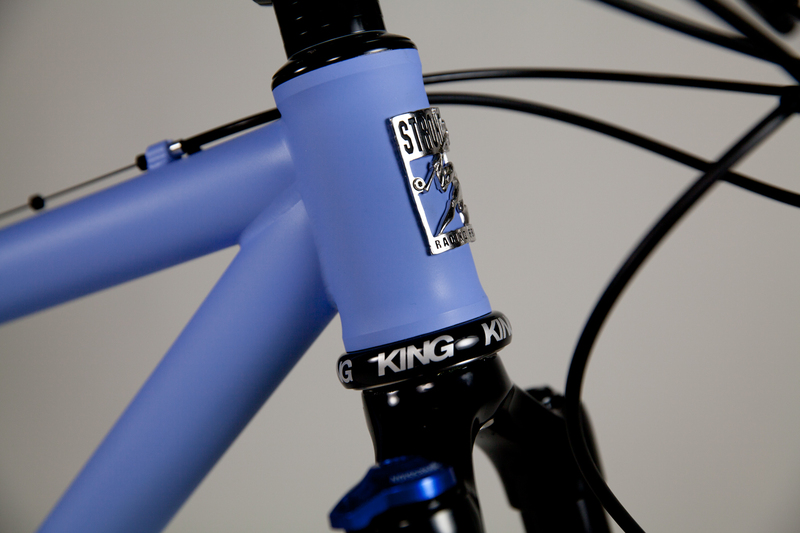 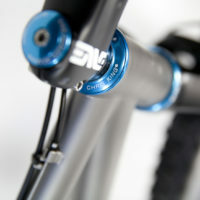 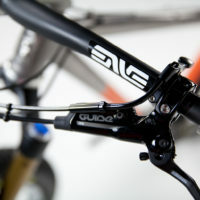 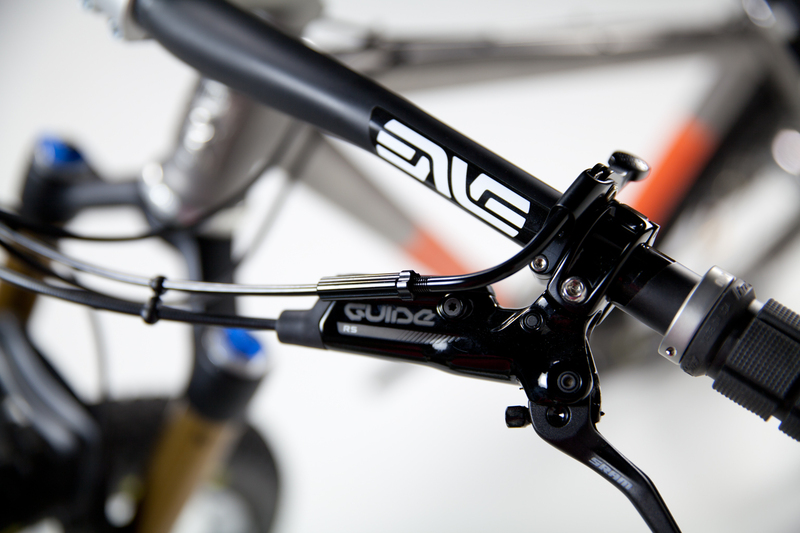 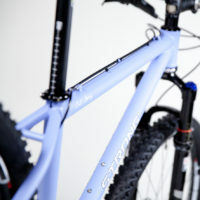 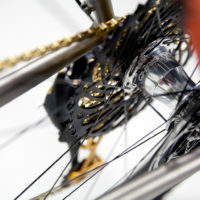 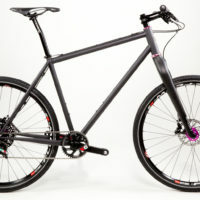 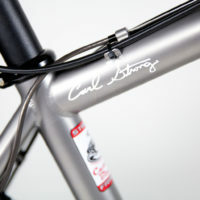 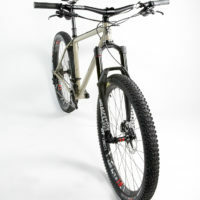 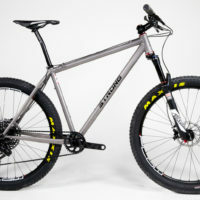 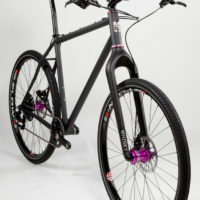 This Custom Blend steel MTB with 650b’s will be used primarily as a city bike.